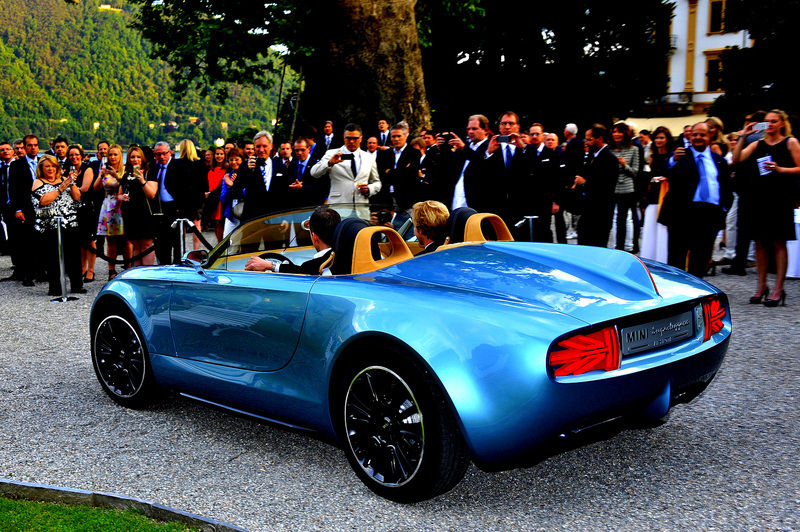 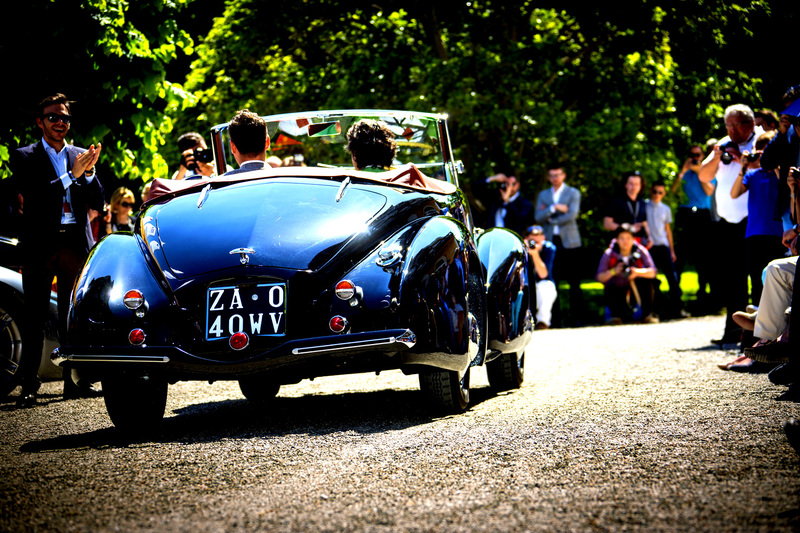 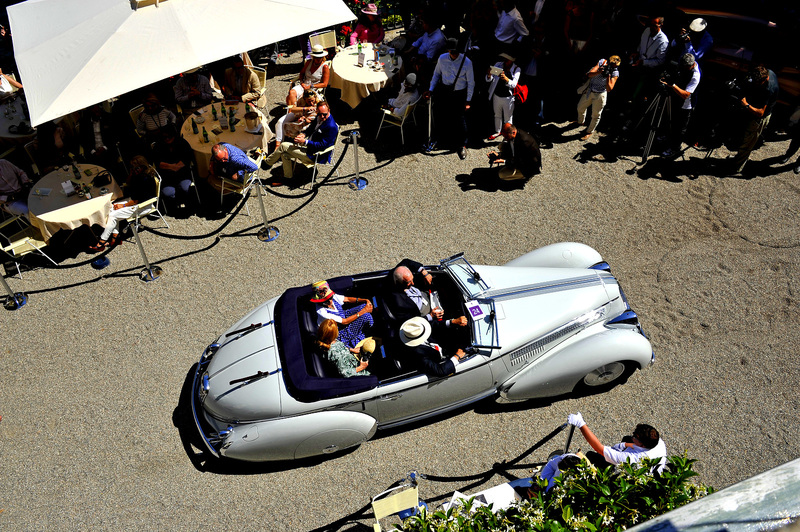 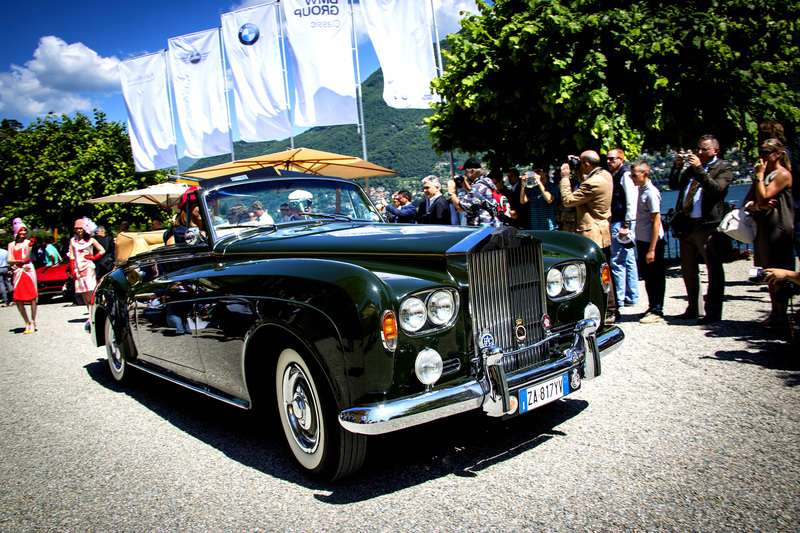 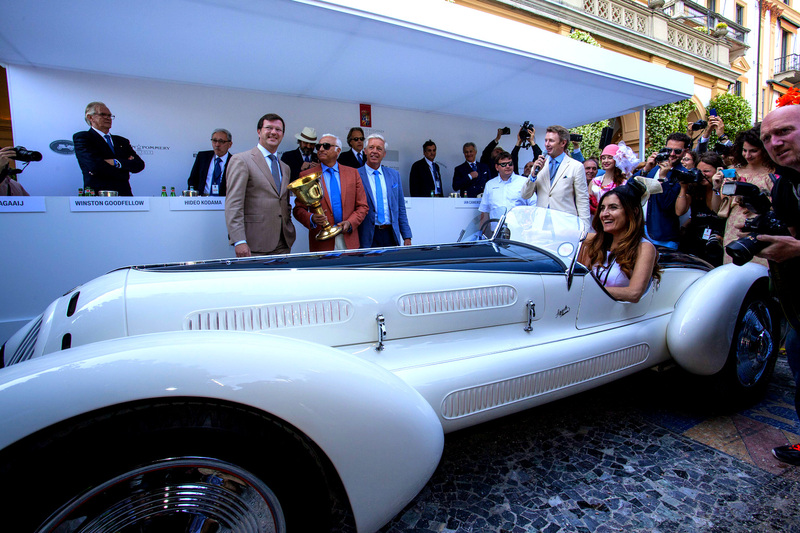 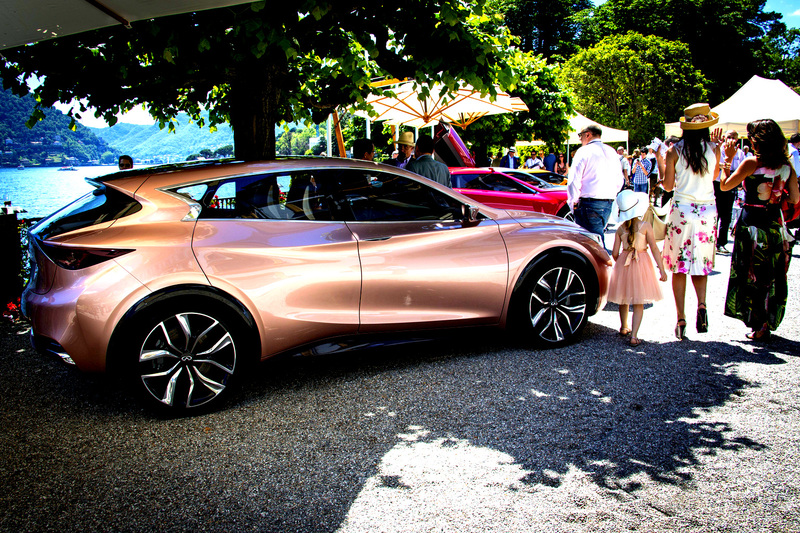 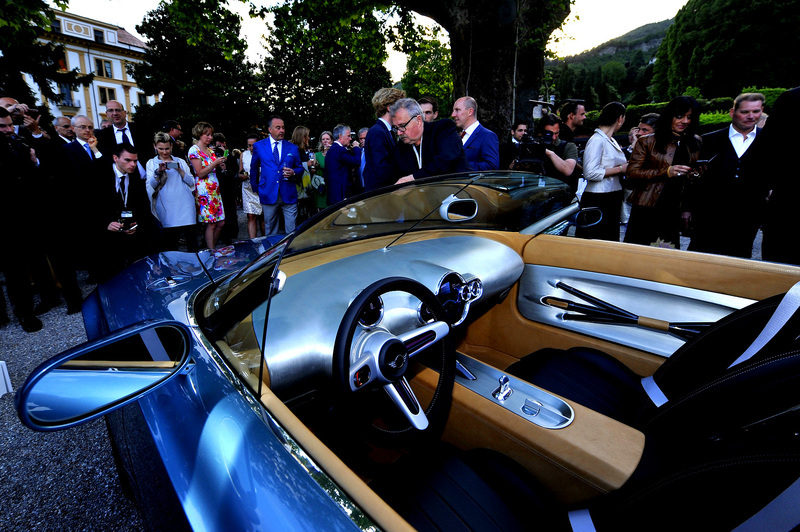 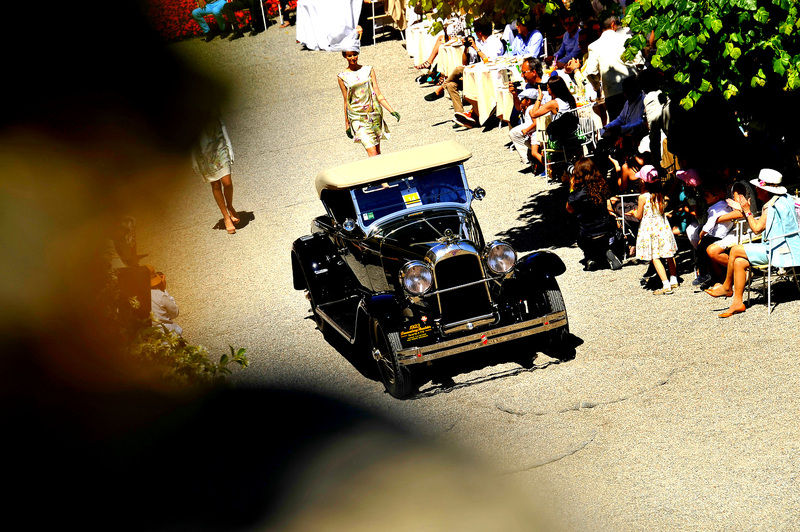 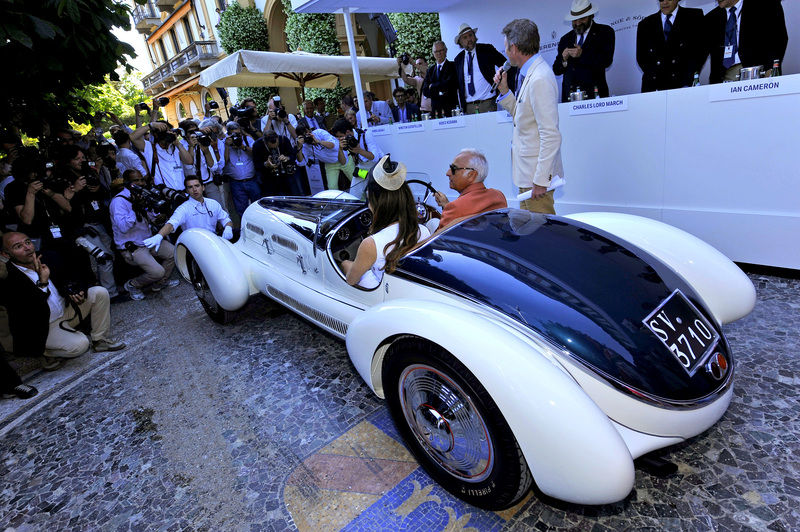 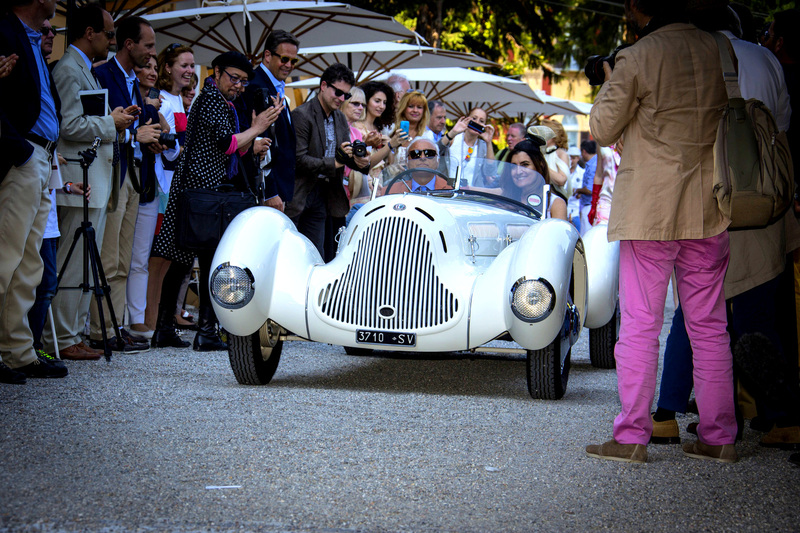 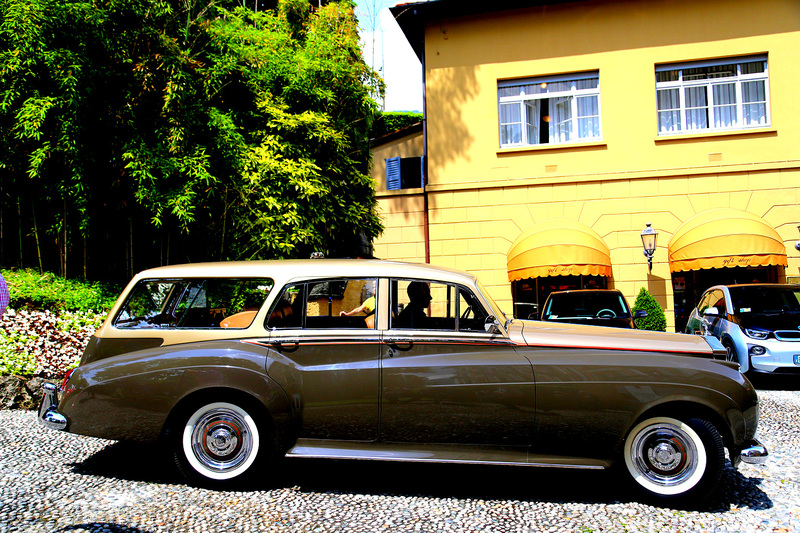 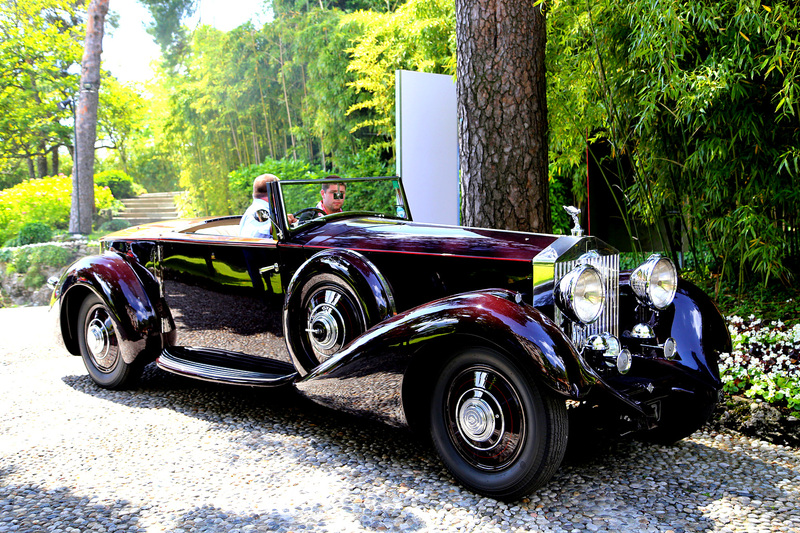 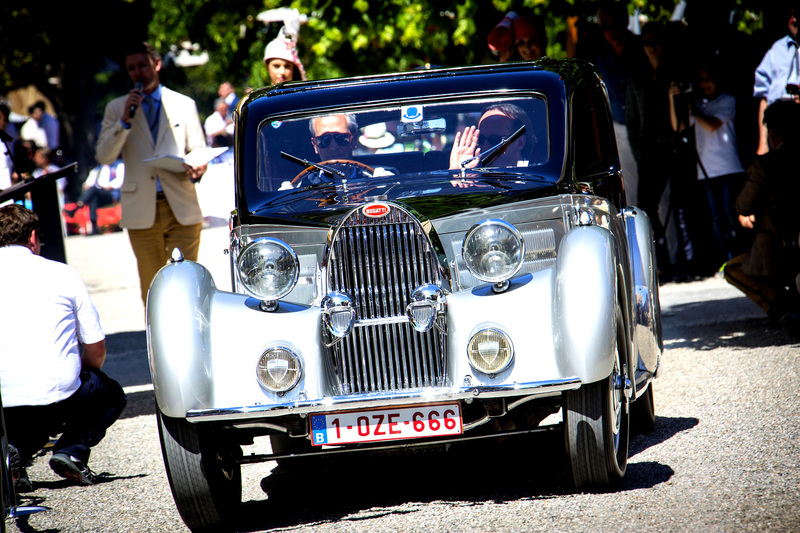 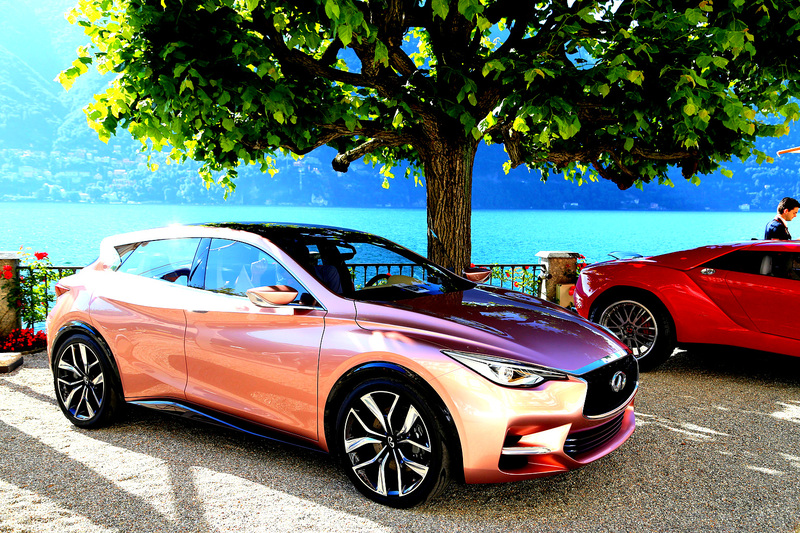 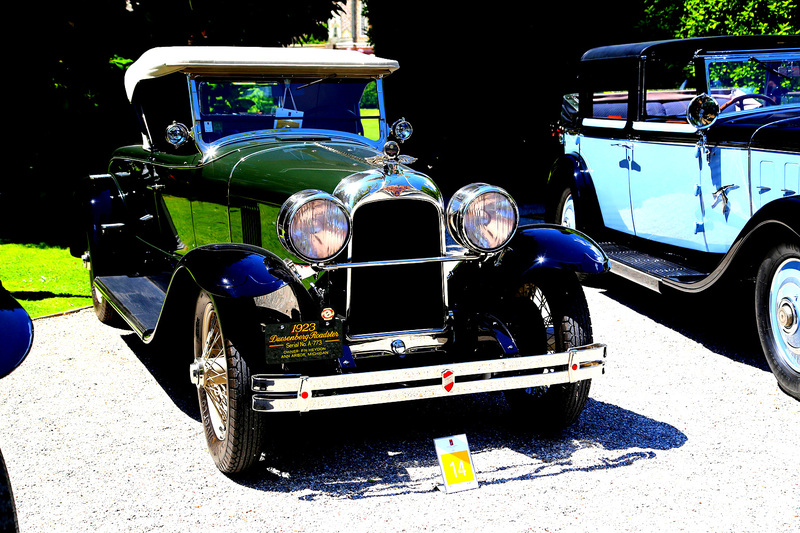 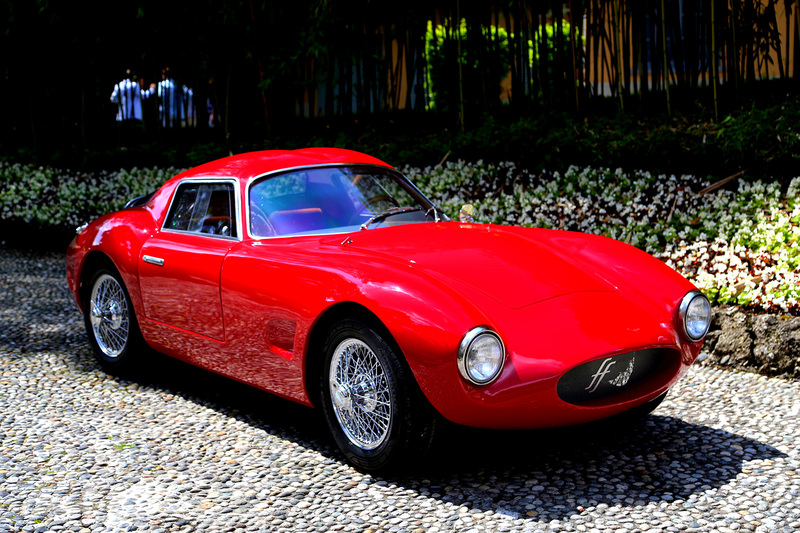 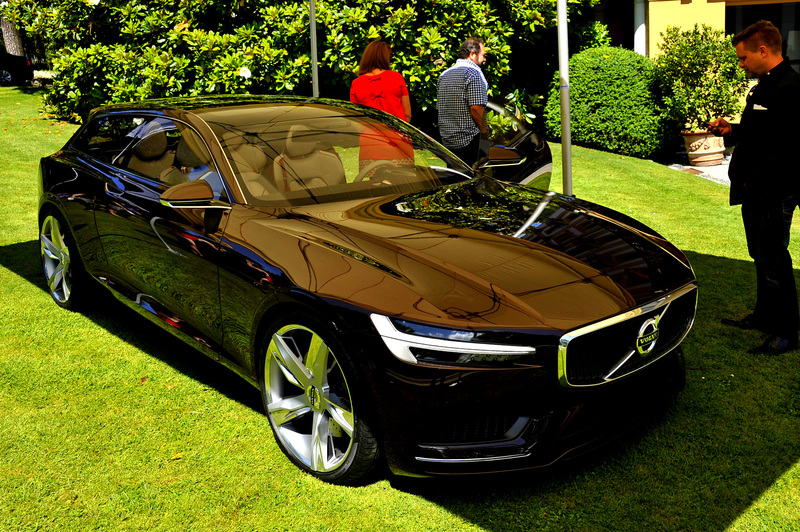 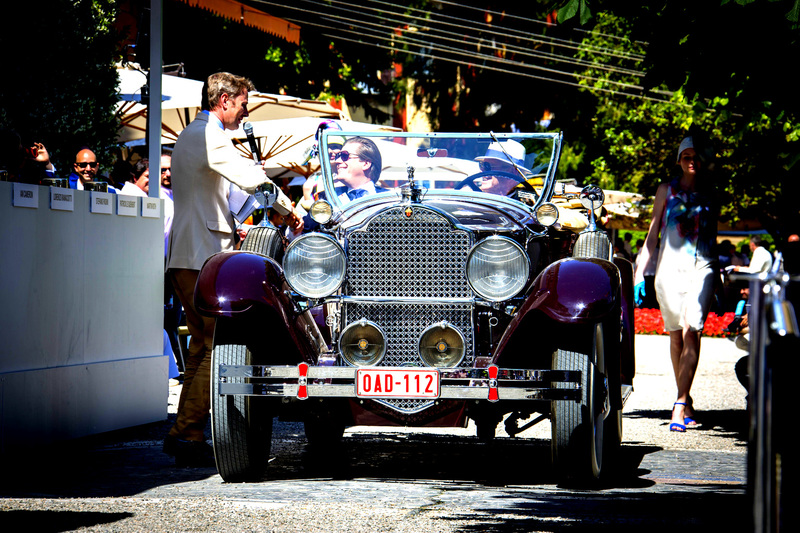 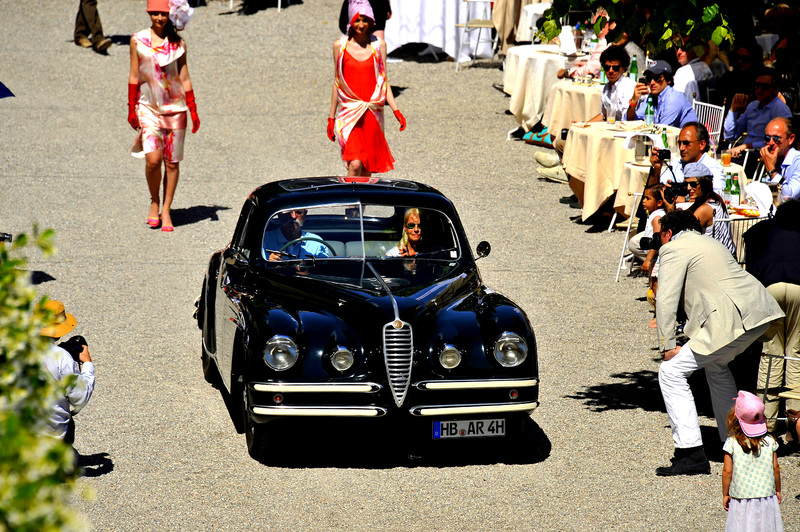 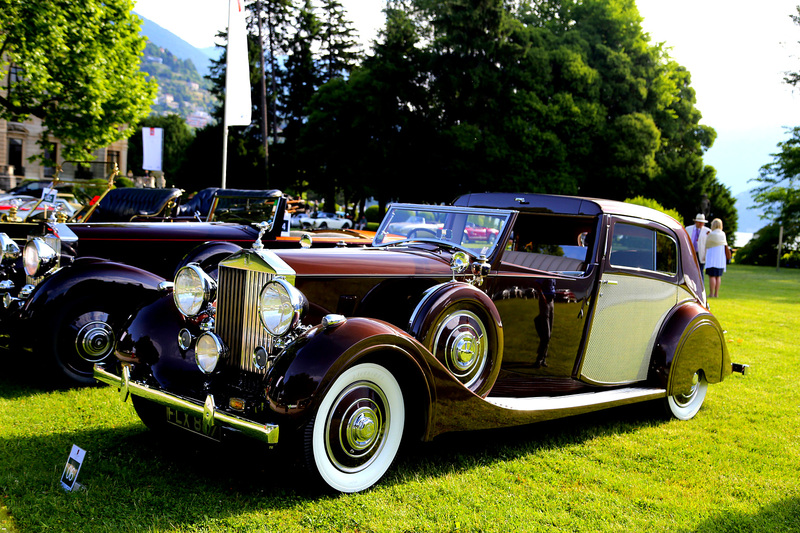 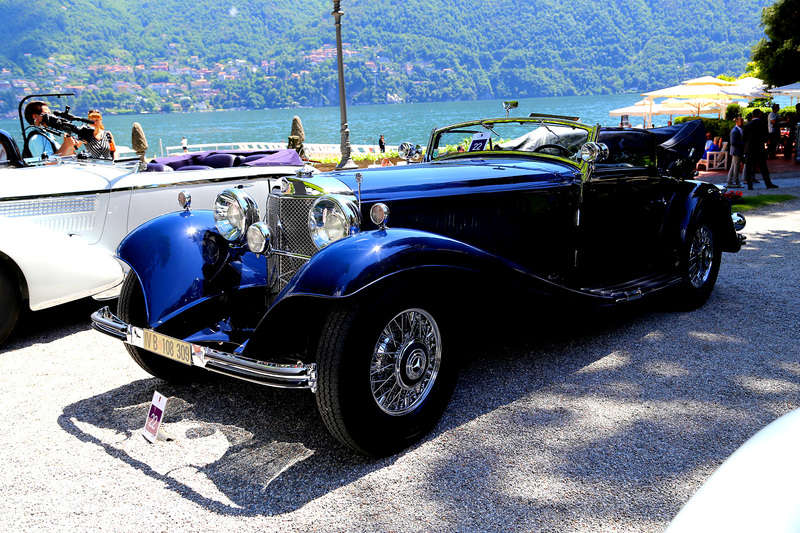 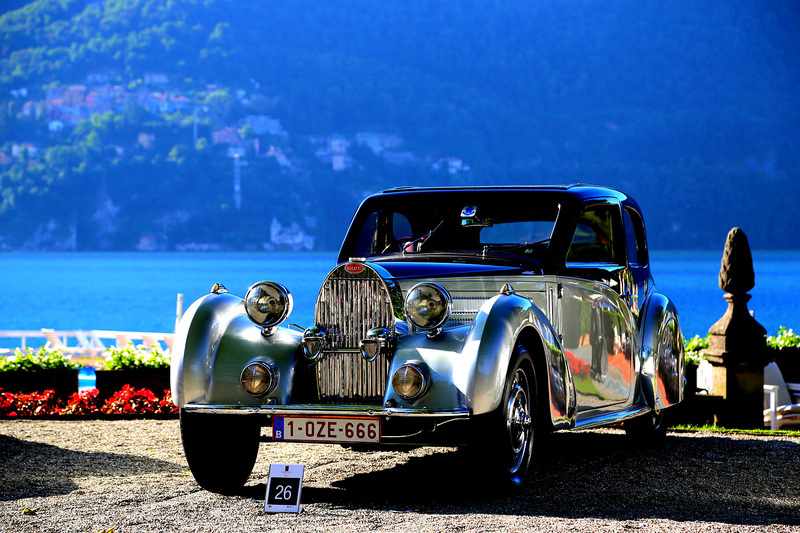 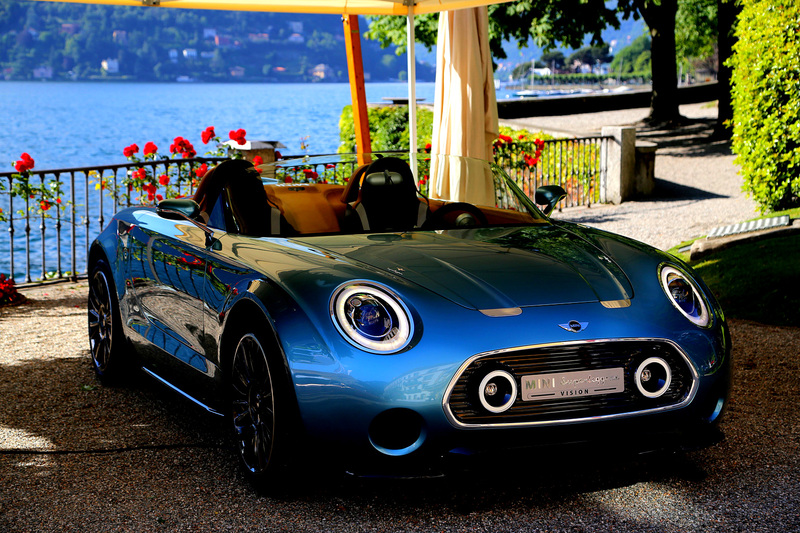 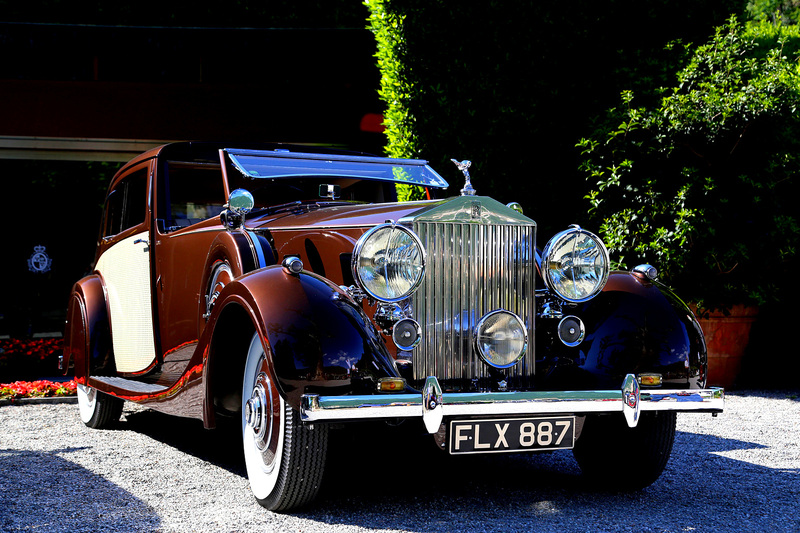 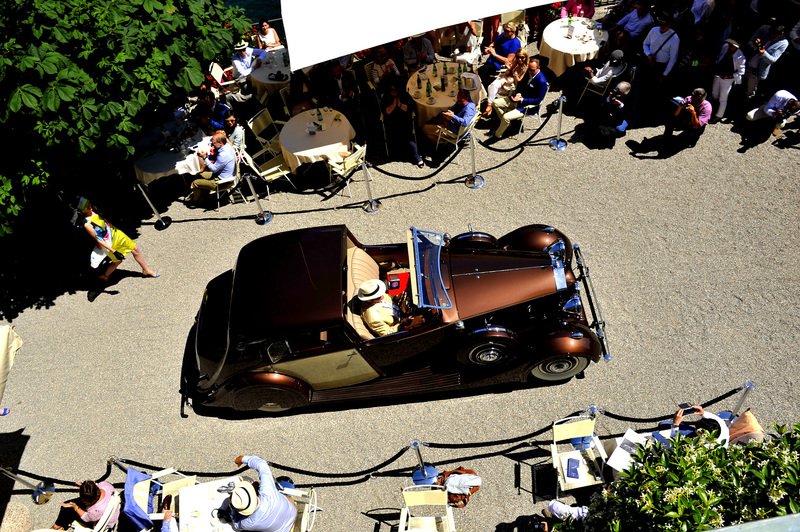 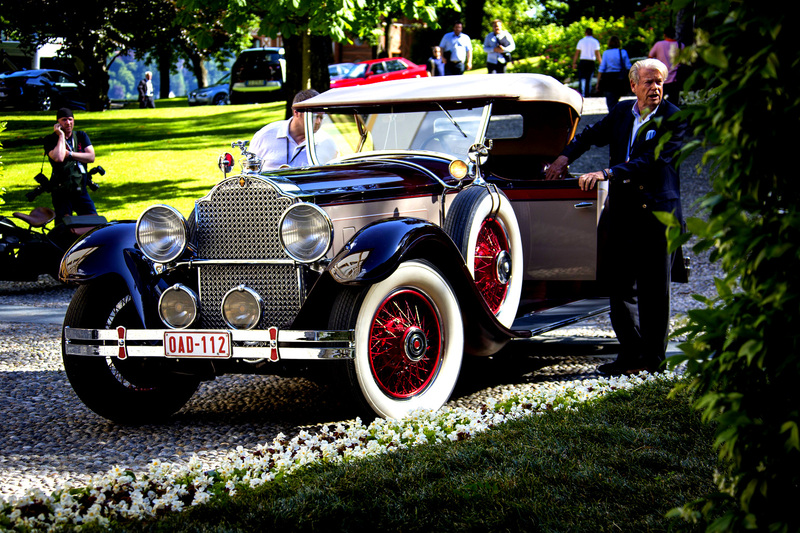 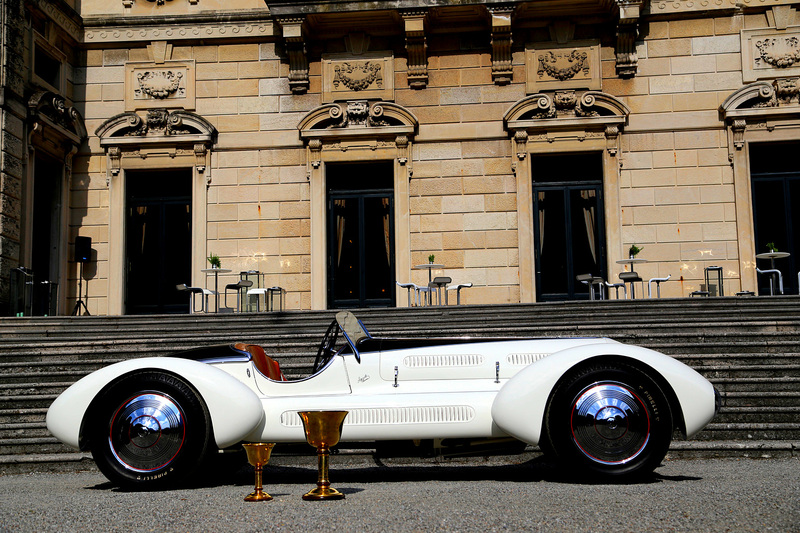 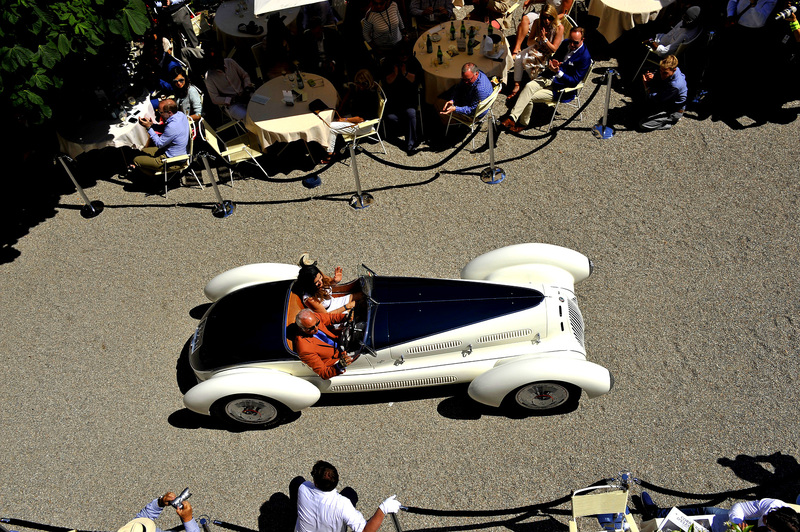 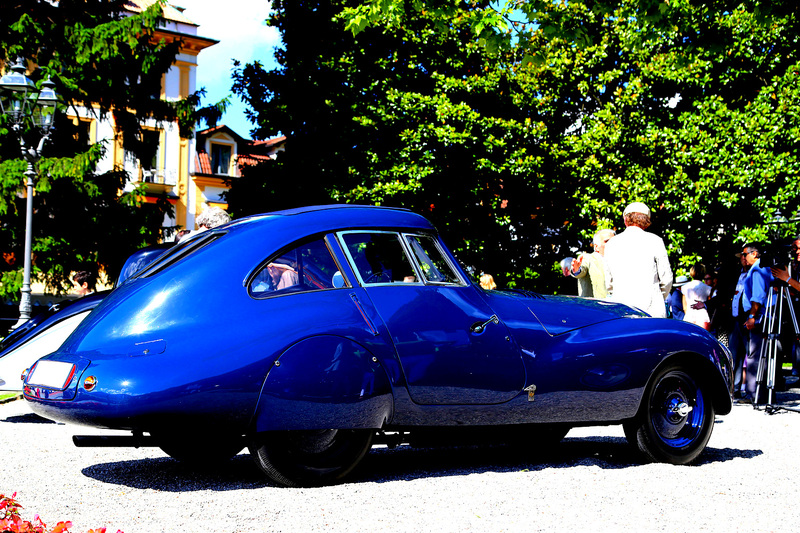 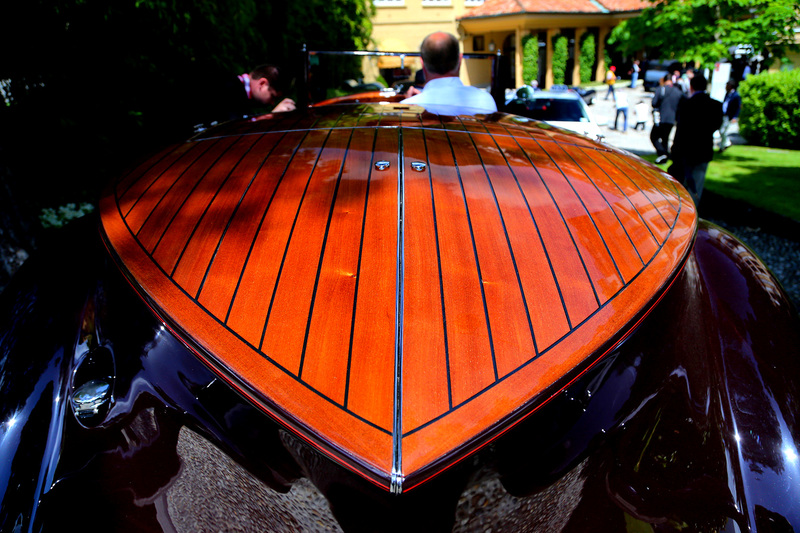 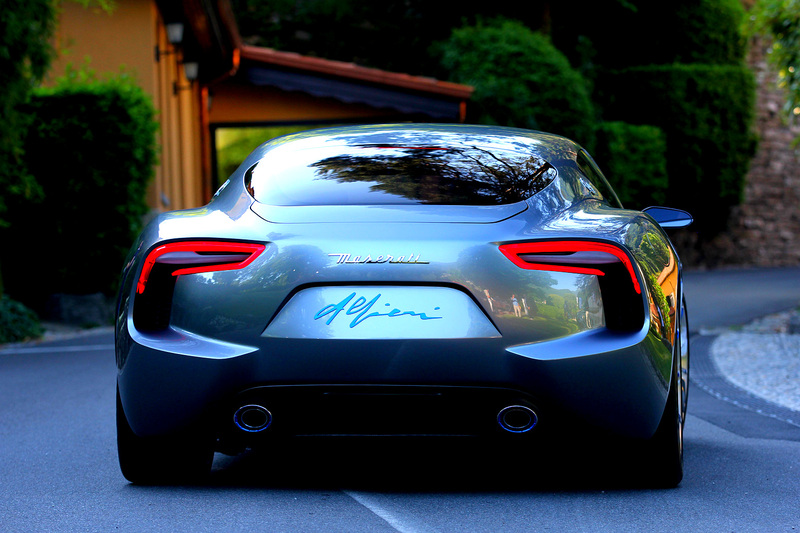 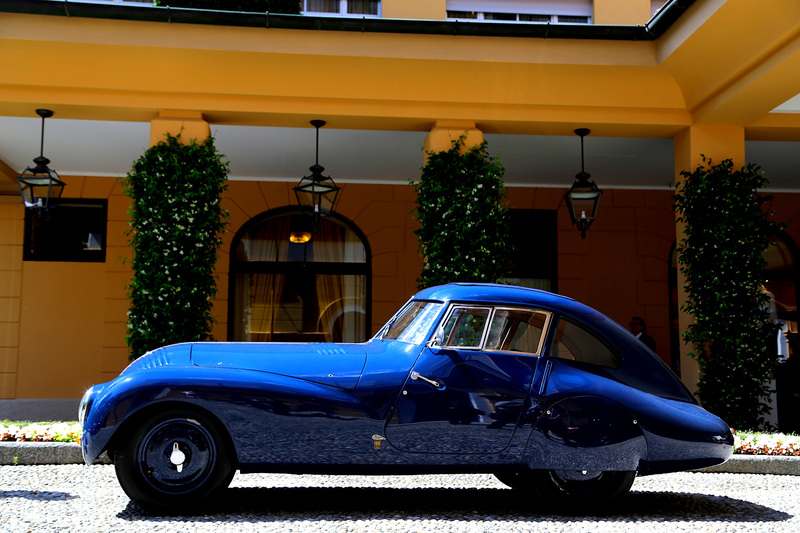 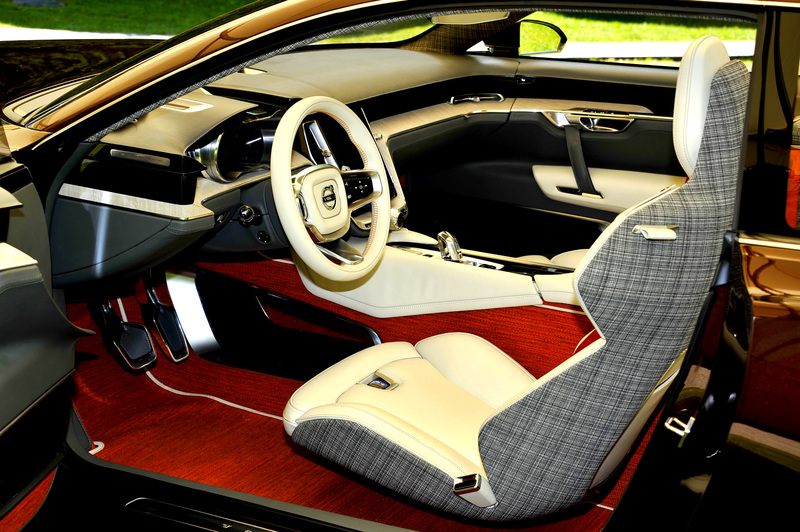 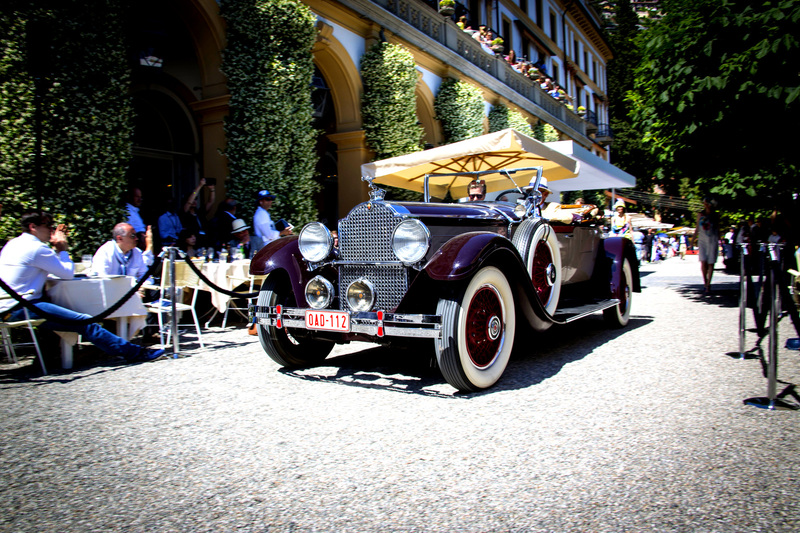 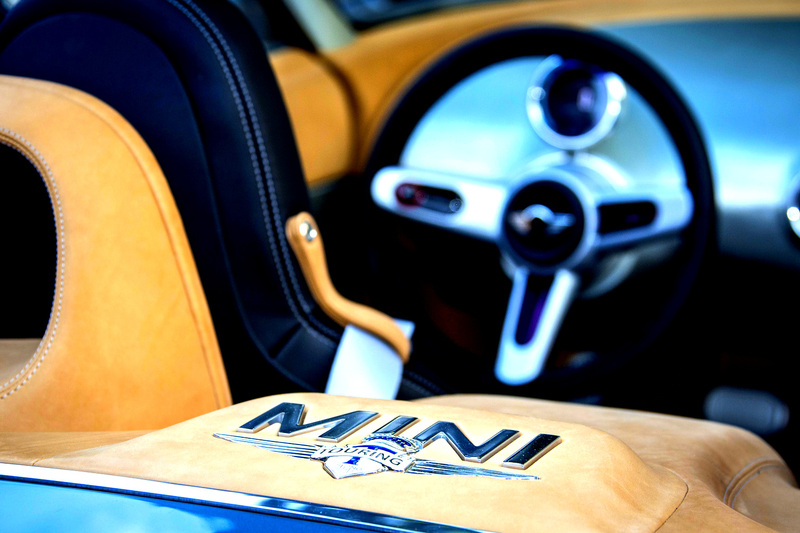 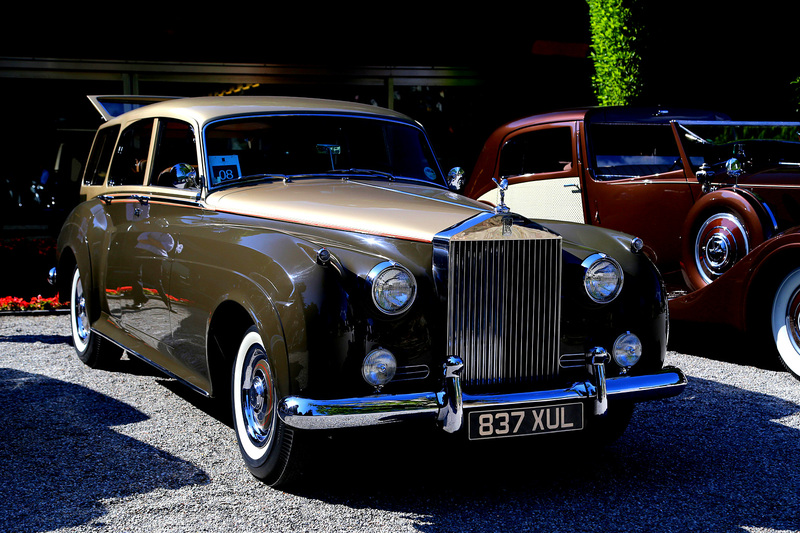 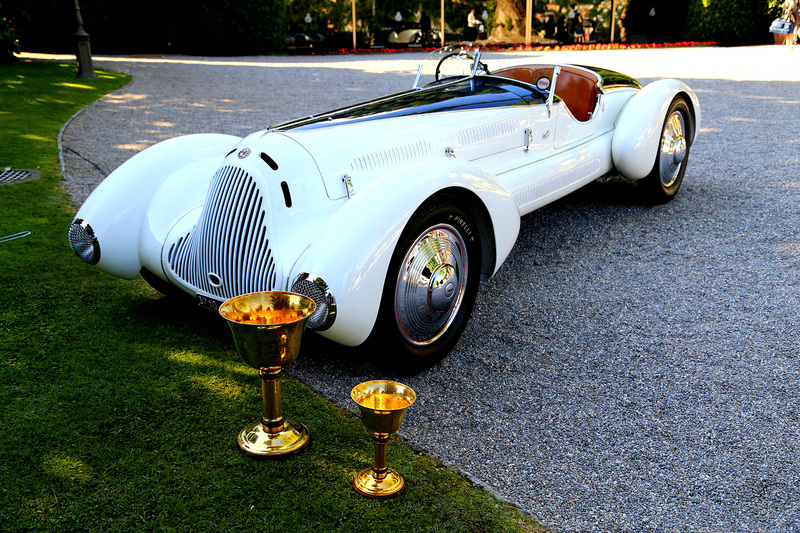 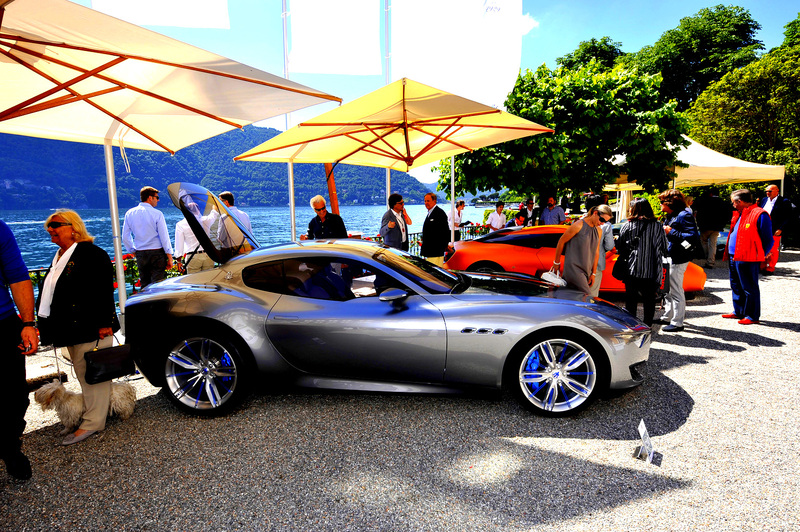 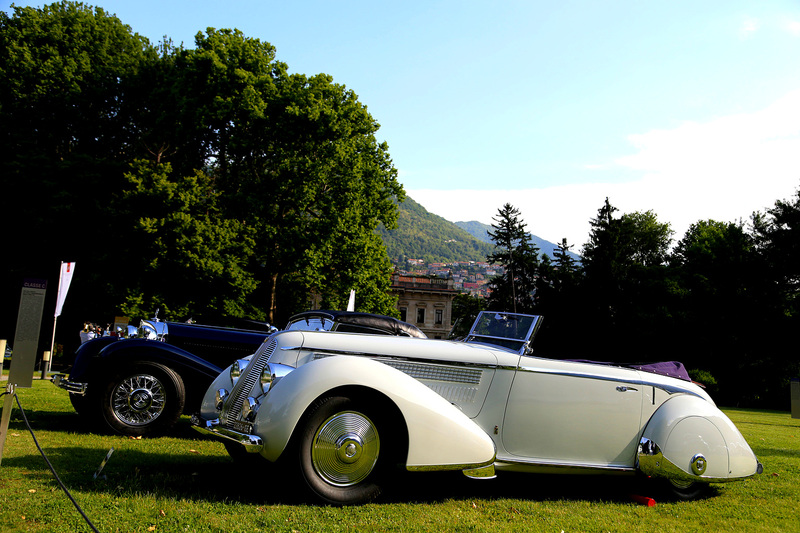 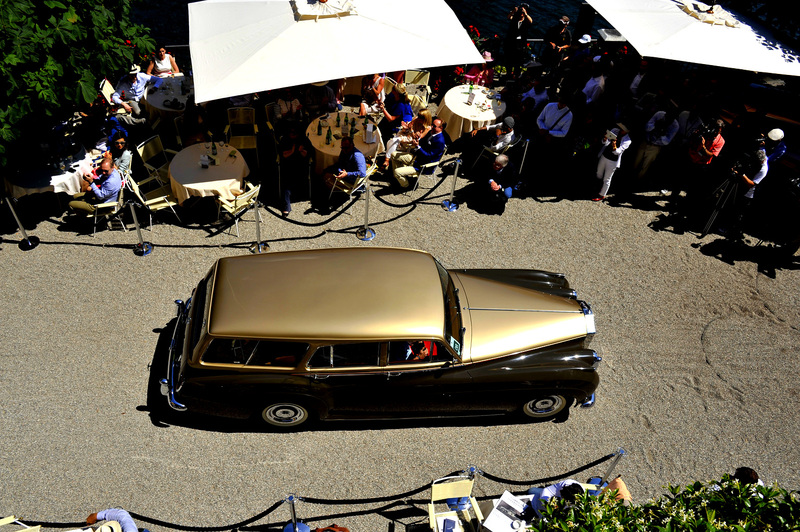 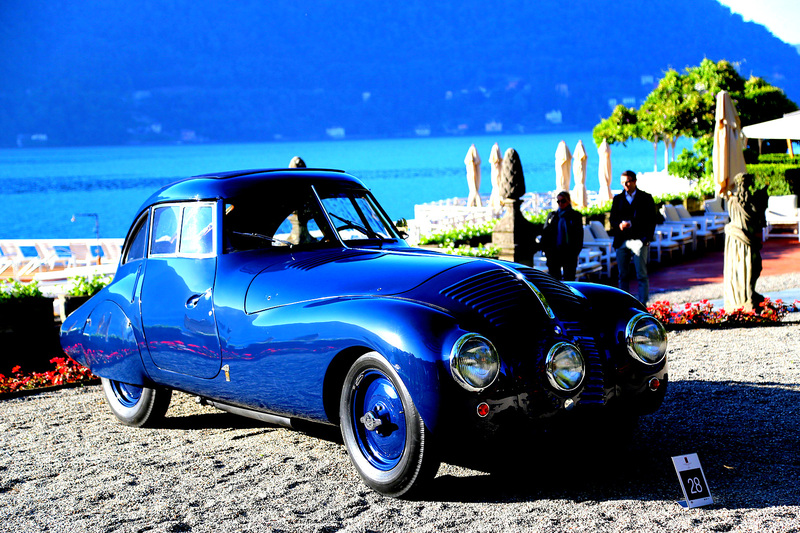 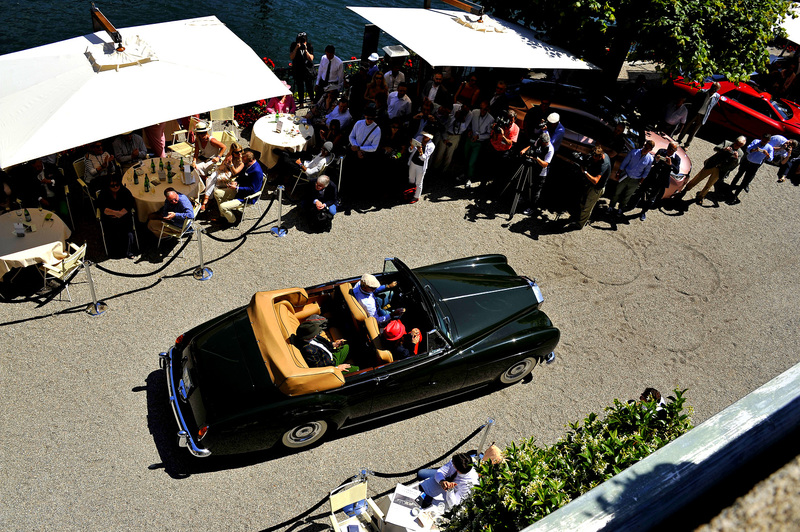 loveisspeed.......: 2014 Villa d'Este... 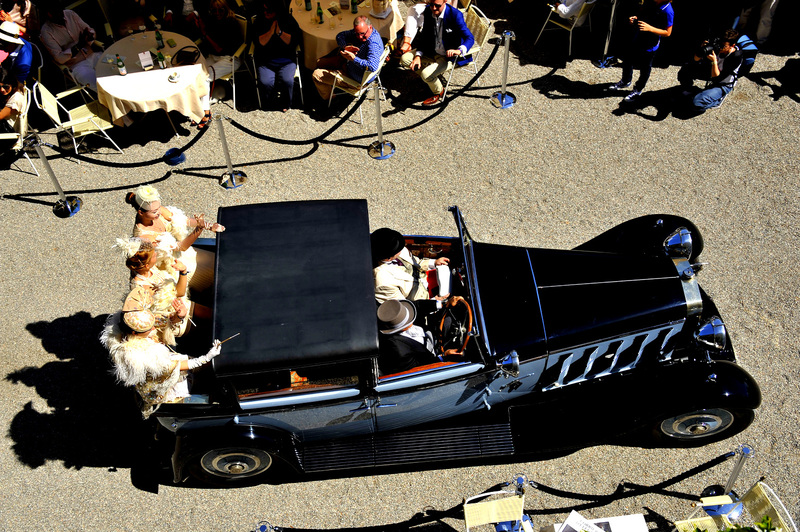 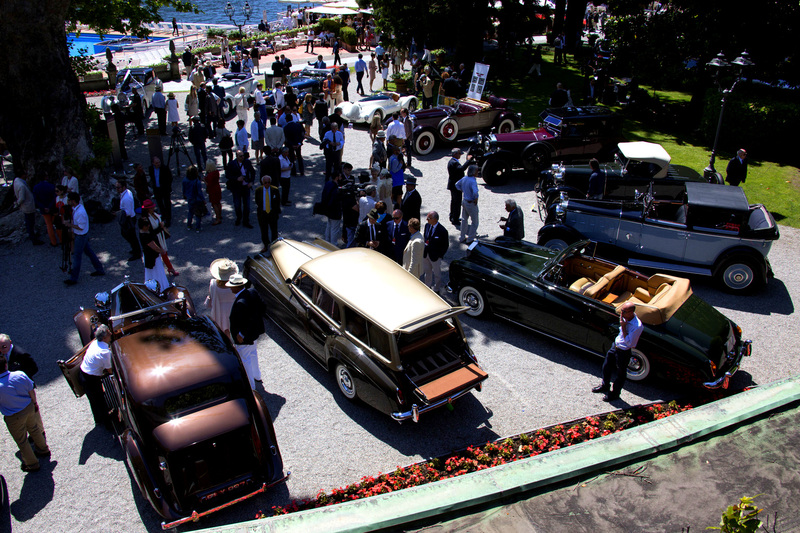 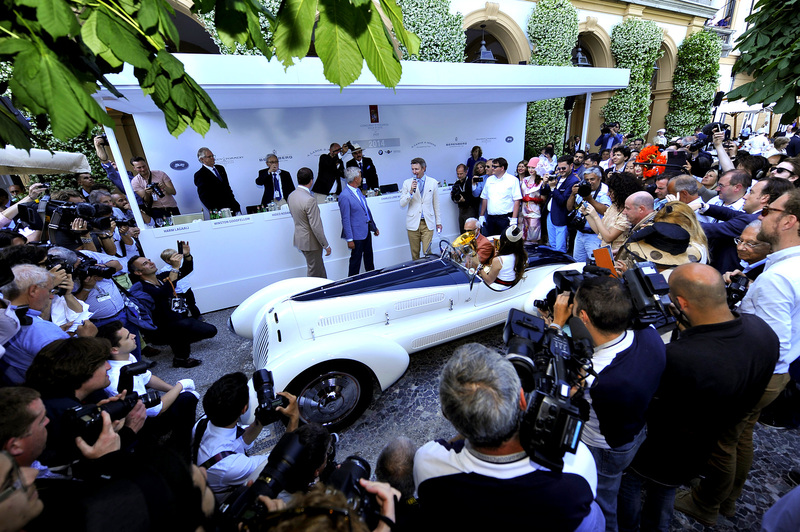 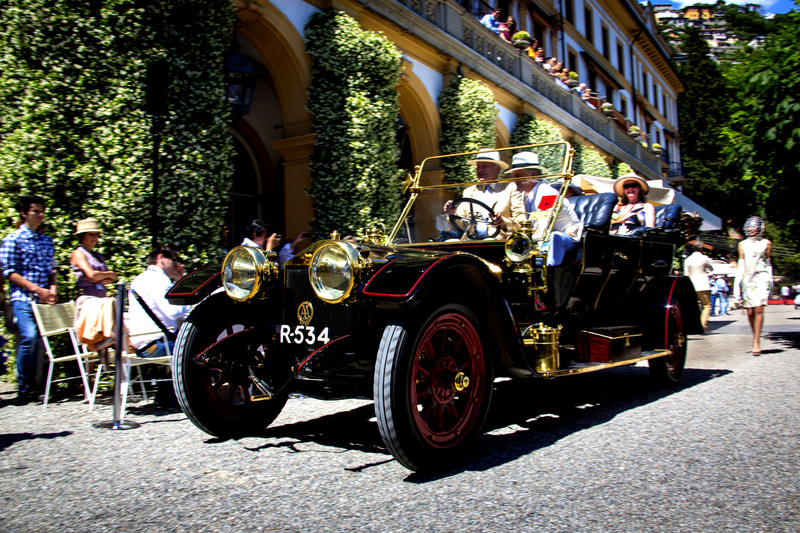 Racing Heroes The authority that is the Concorso d'Eleganza Villa d'Este continues to grow and this year's event had undoubtedly the best cars in the world. 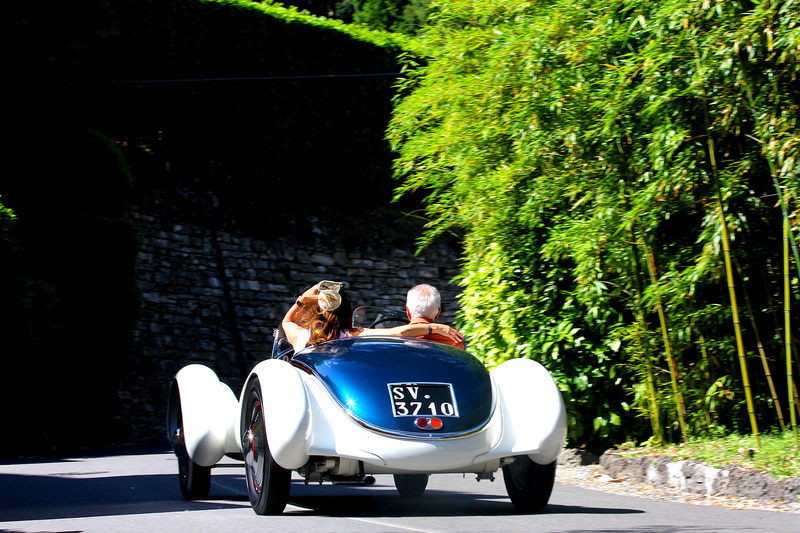 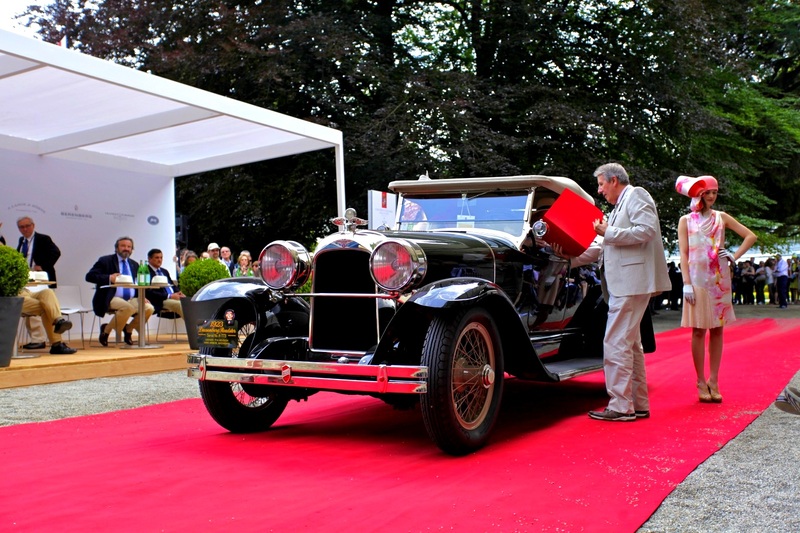 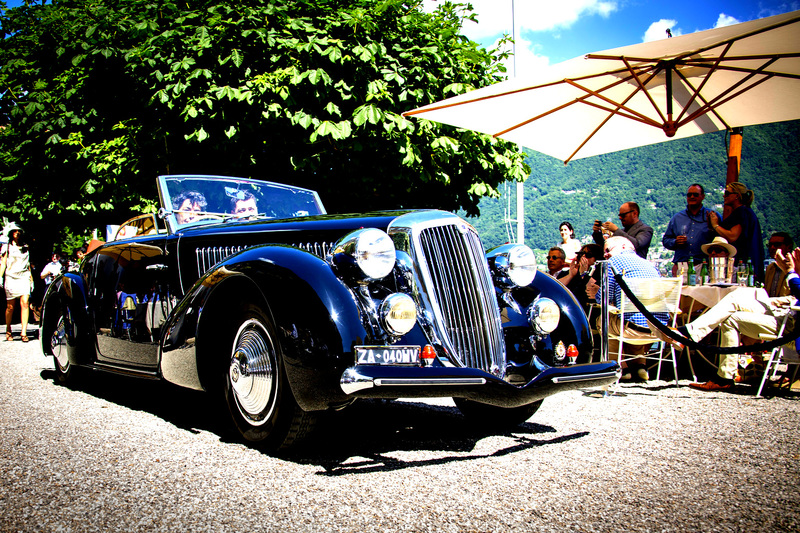 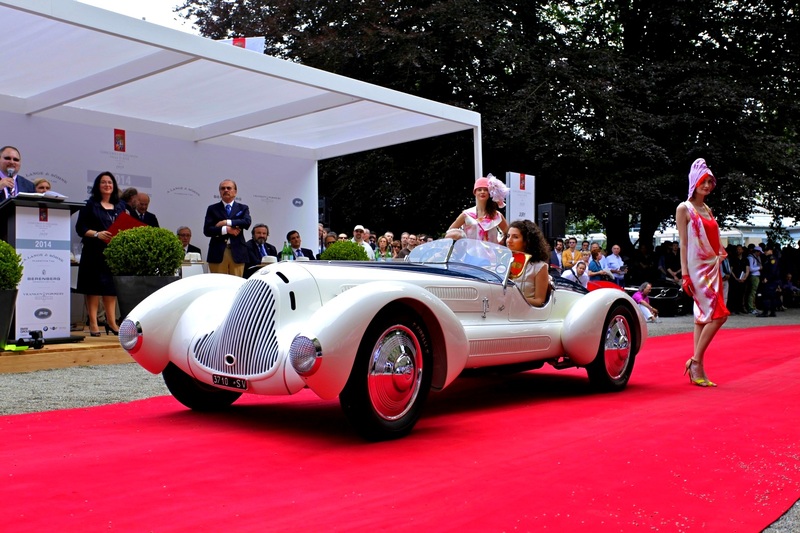 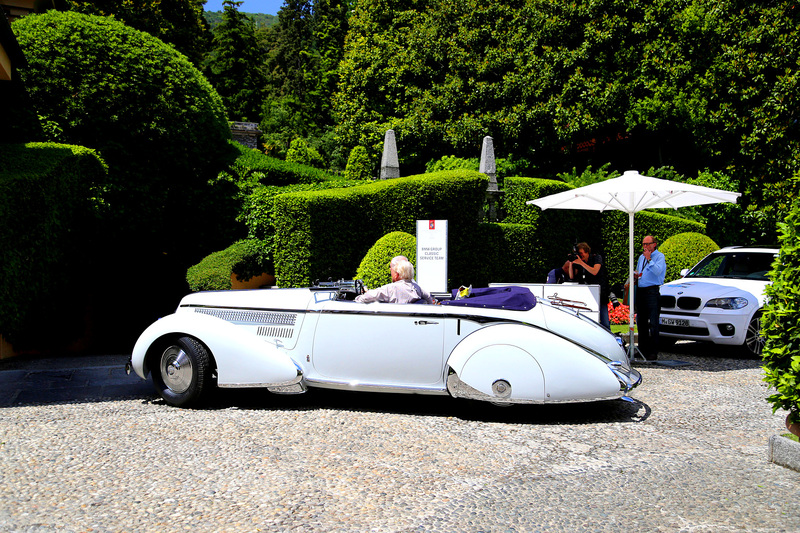 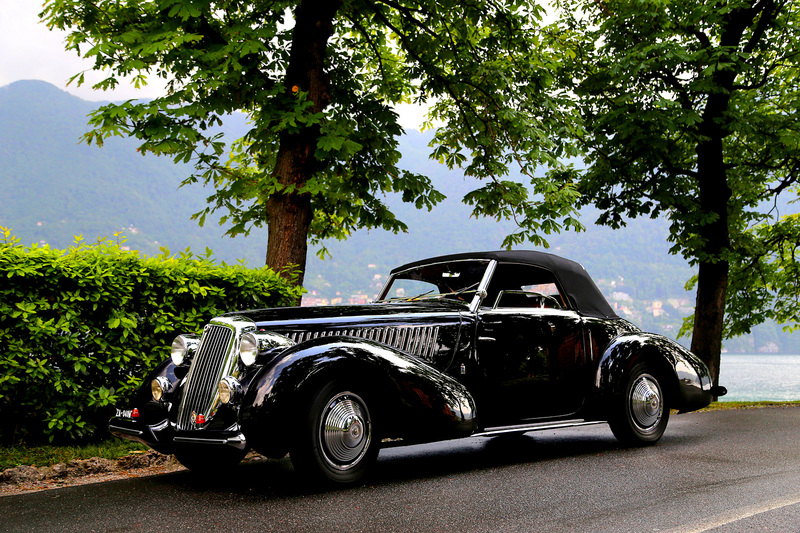 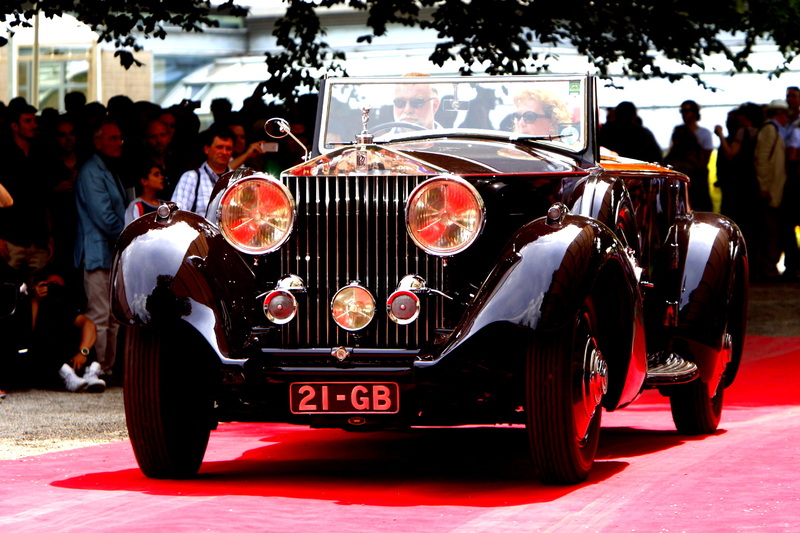 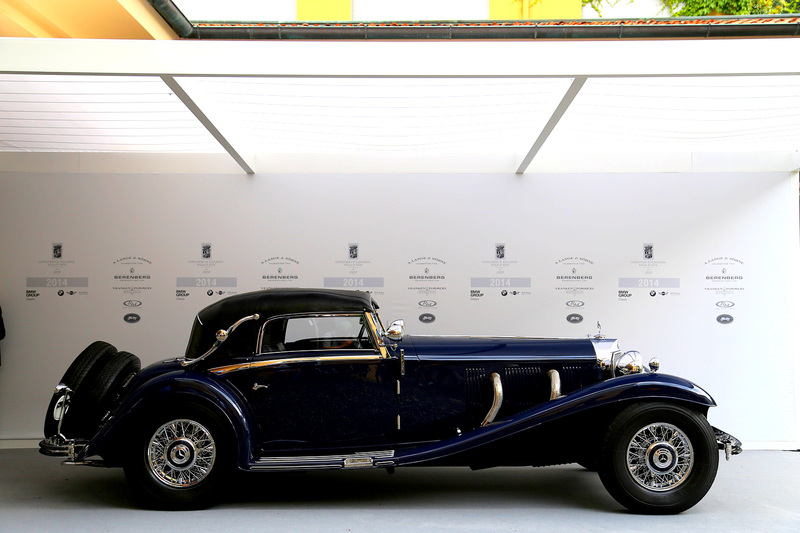 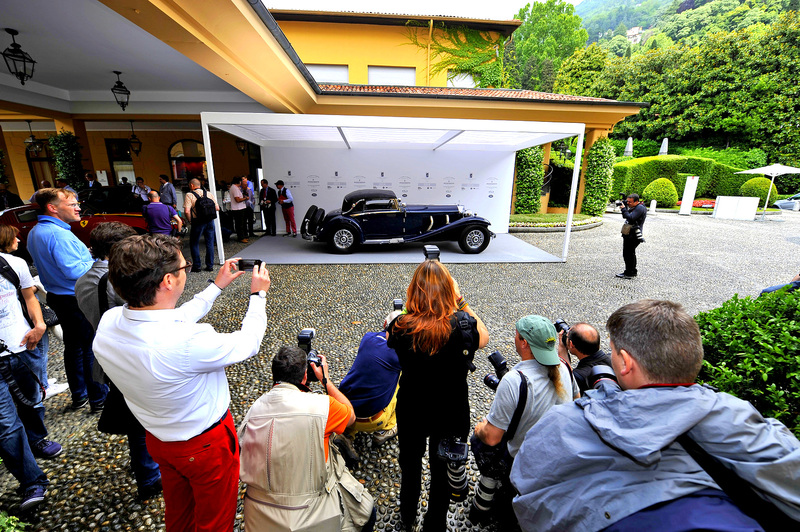 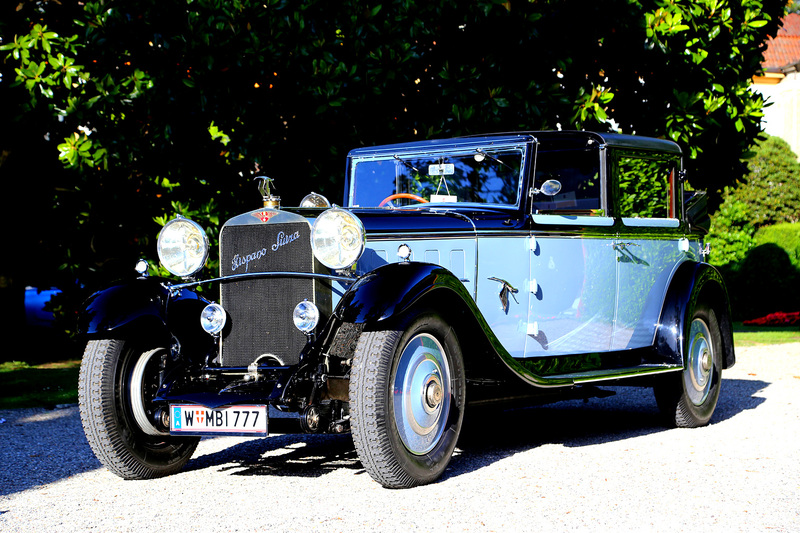 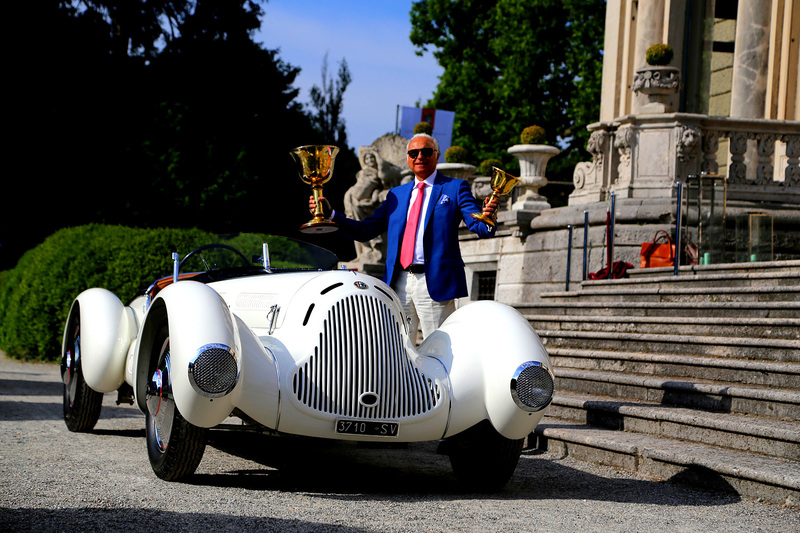 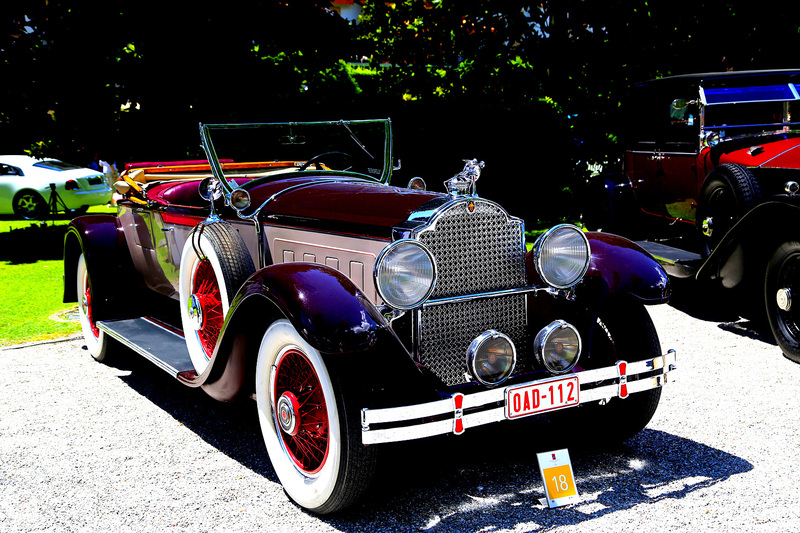 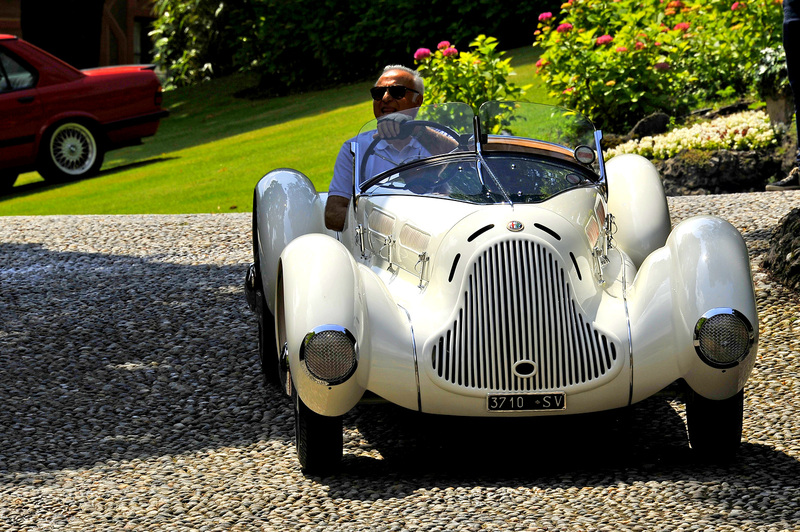 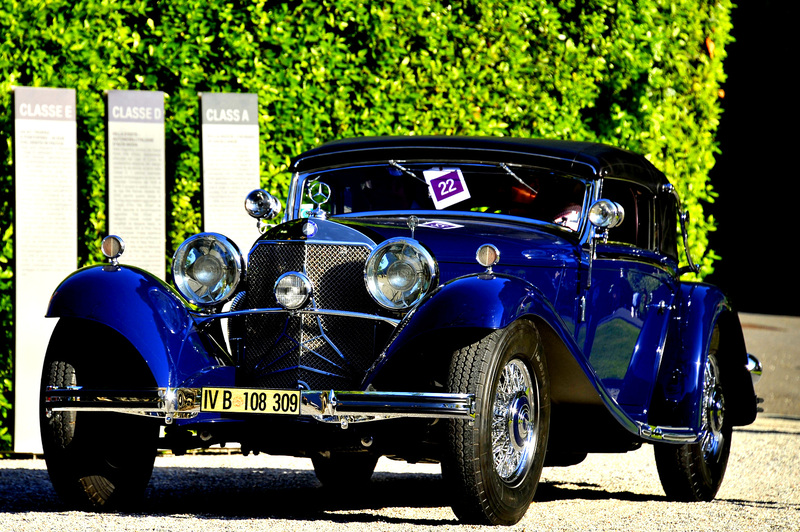 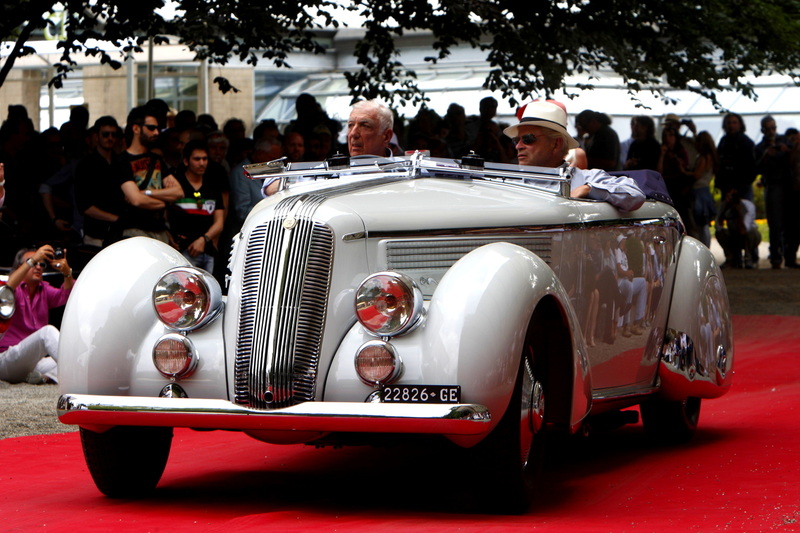 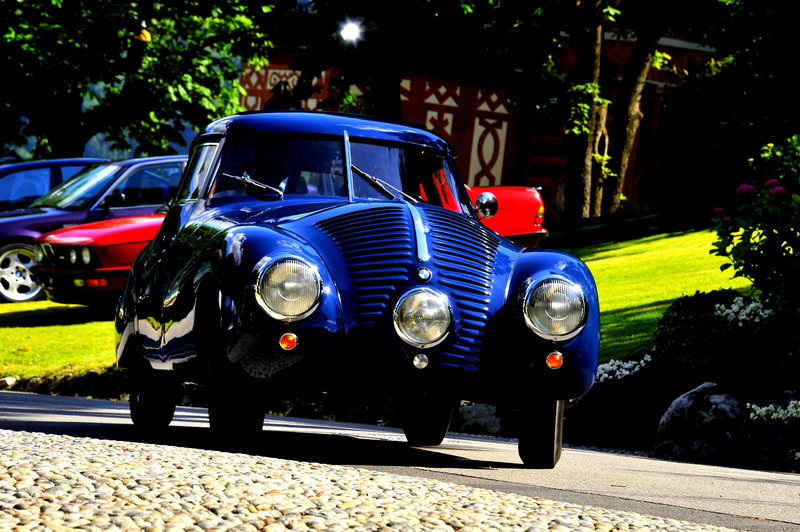 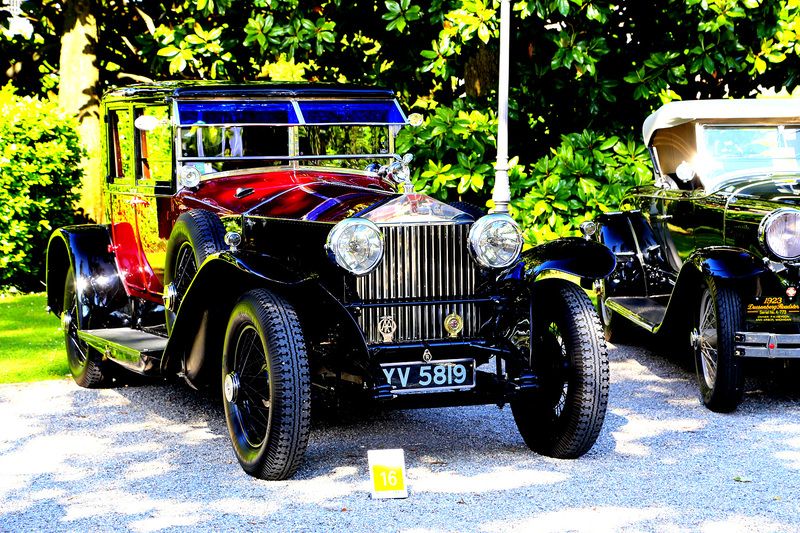 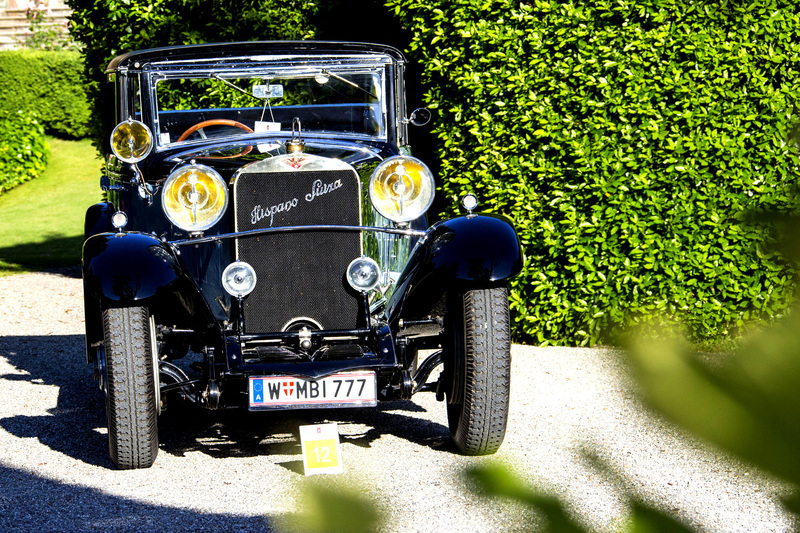 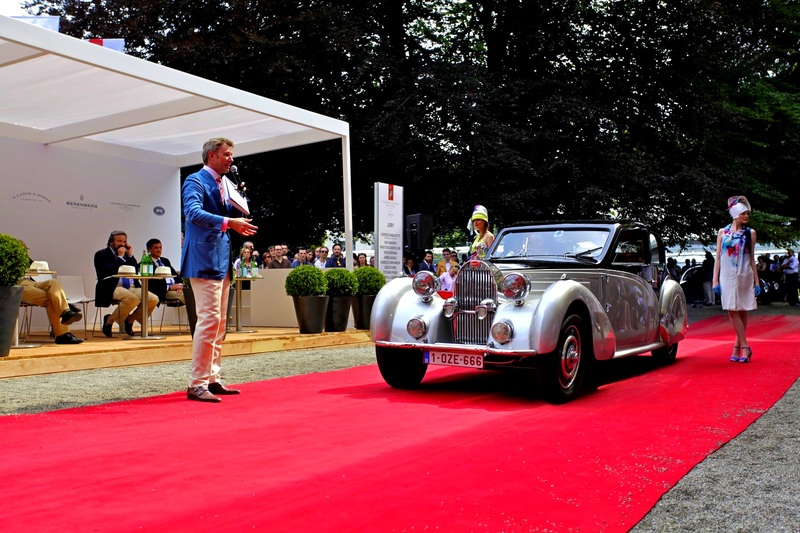 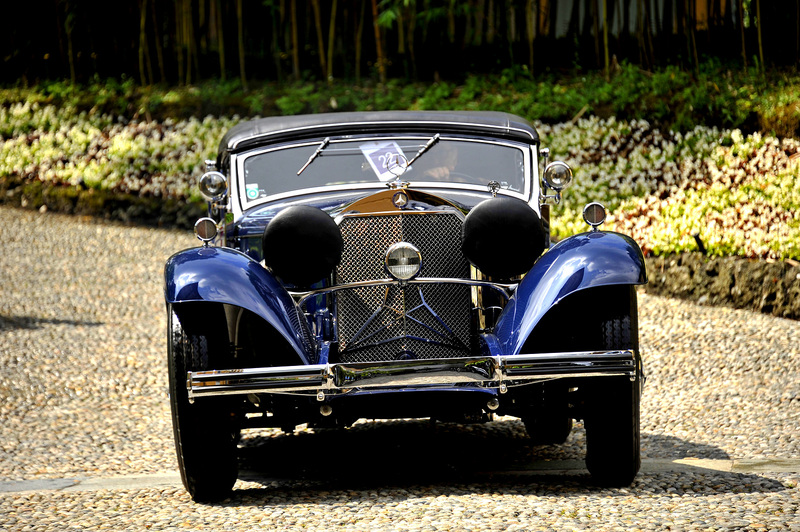 One example is the stunning 1931 Alfa Romeo 6C 1750 GS Spider which took the best of show for collector Corrado Lopresto. 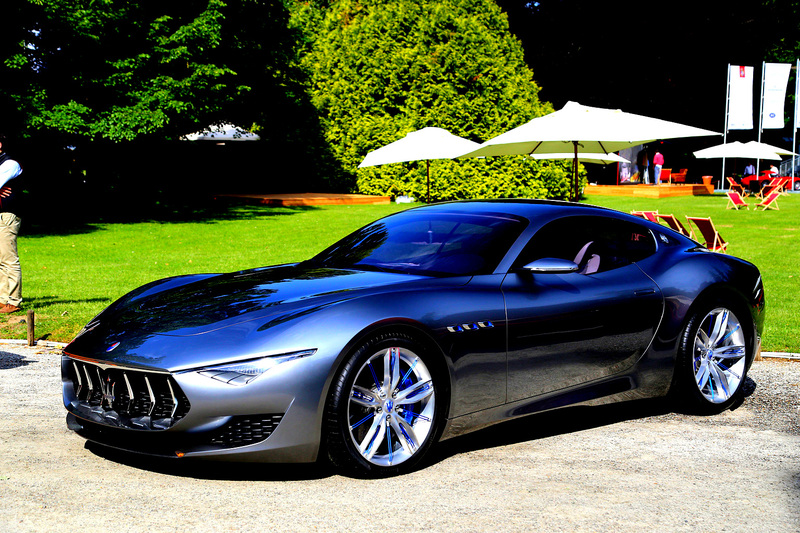 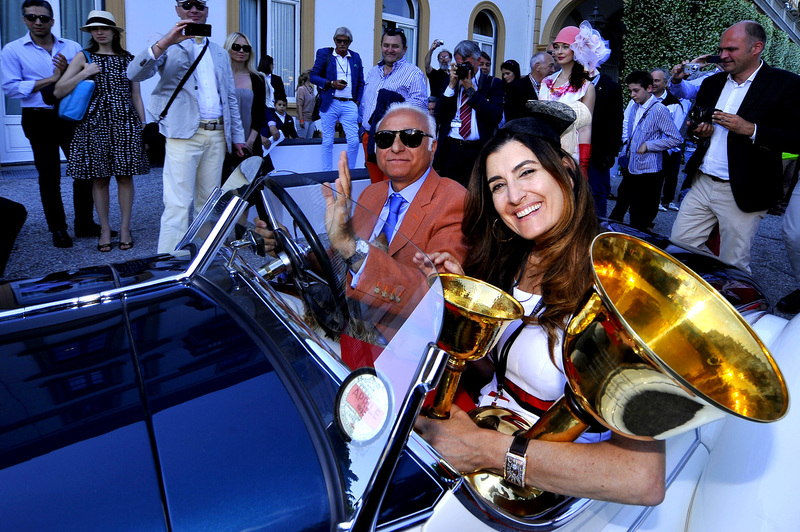 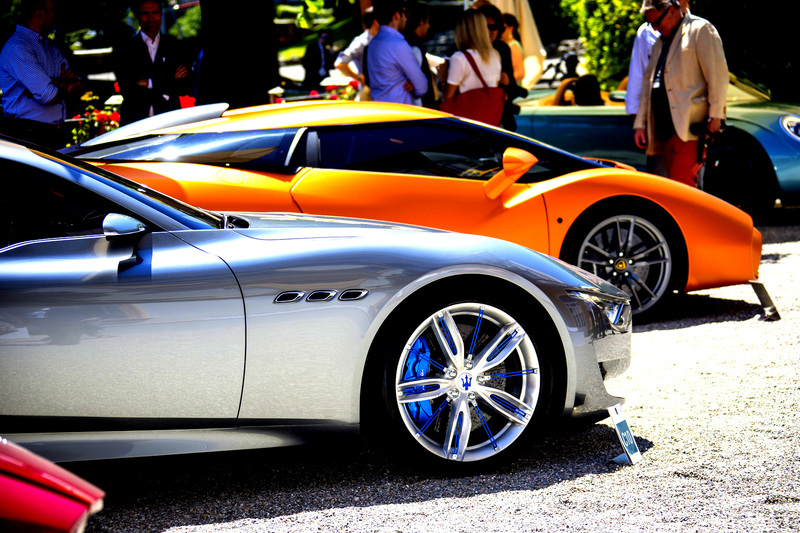 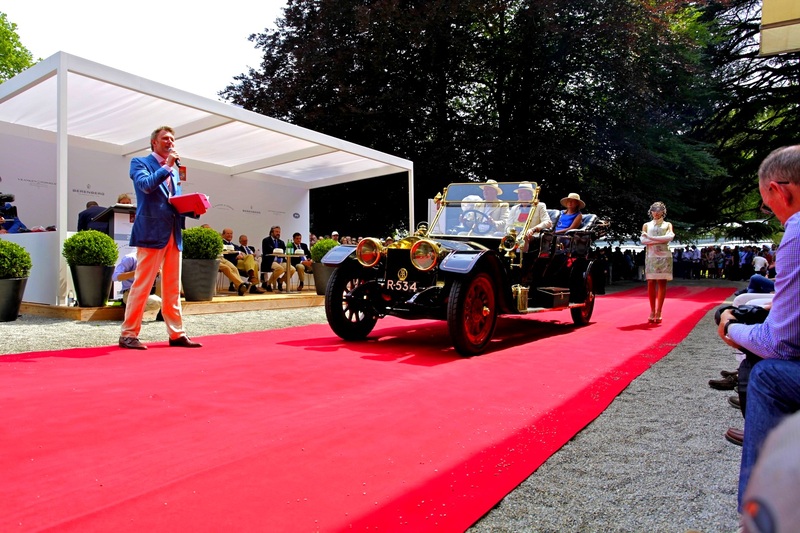 Maserati's 100th anniversary was this year's main theme at Villa and the group of cars assembled on the historic grounds were better than any previous centennial display. 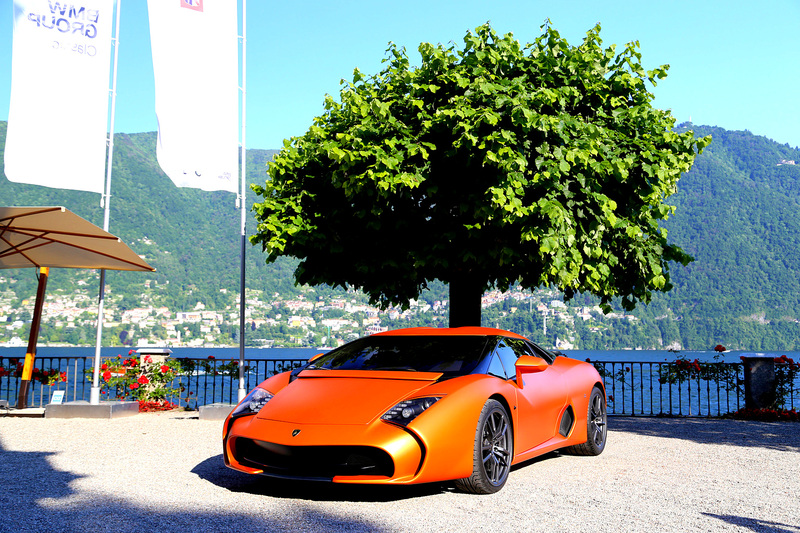 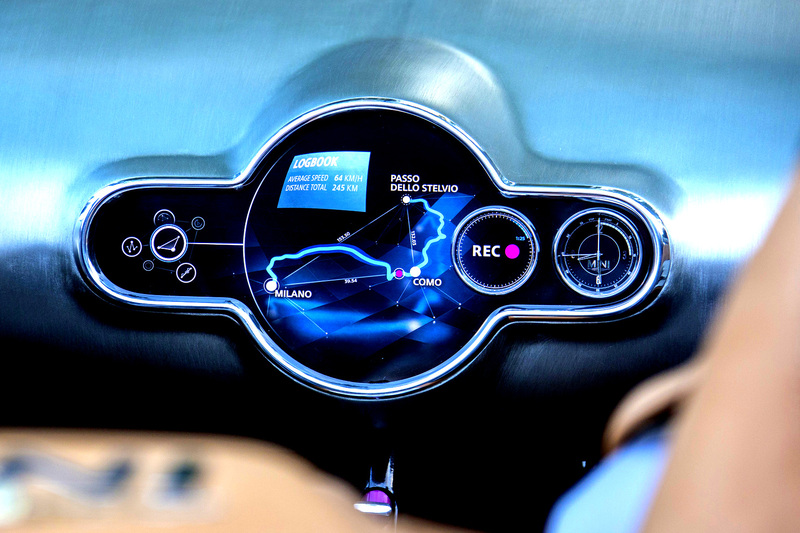 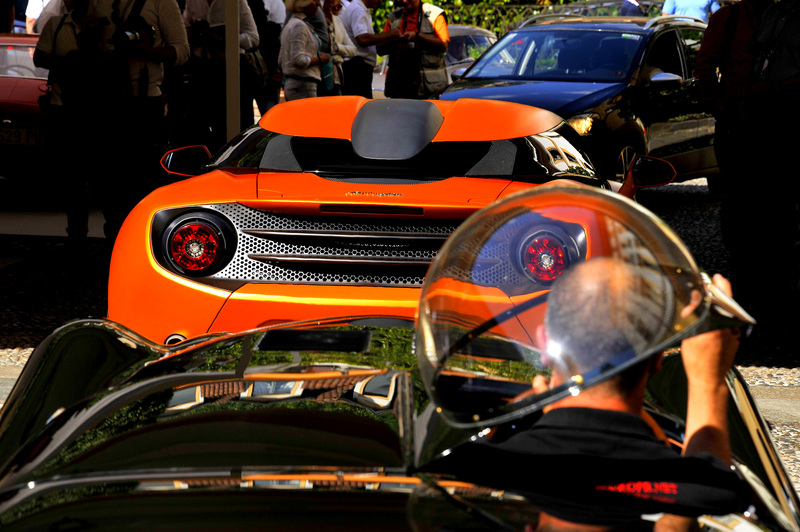 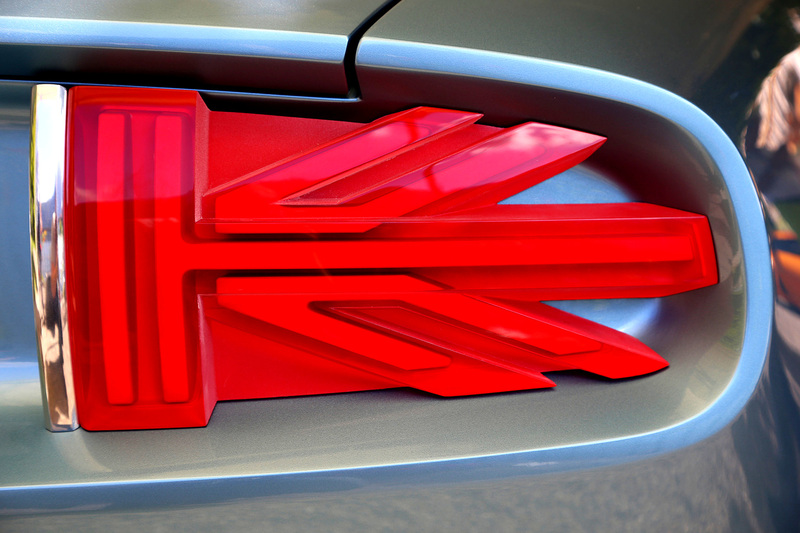 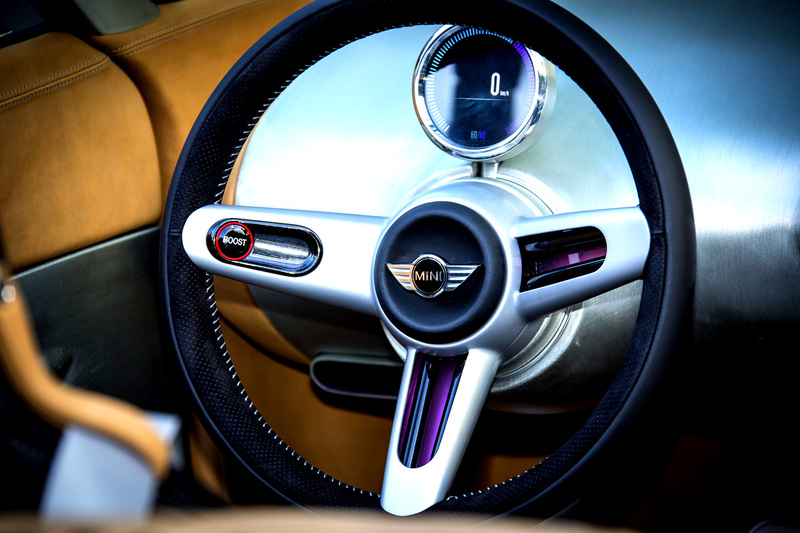 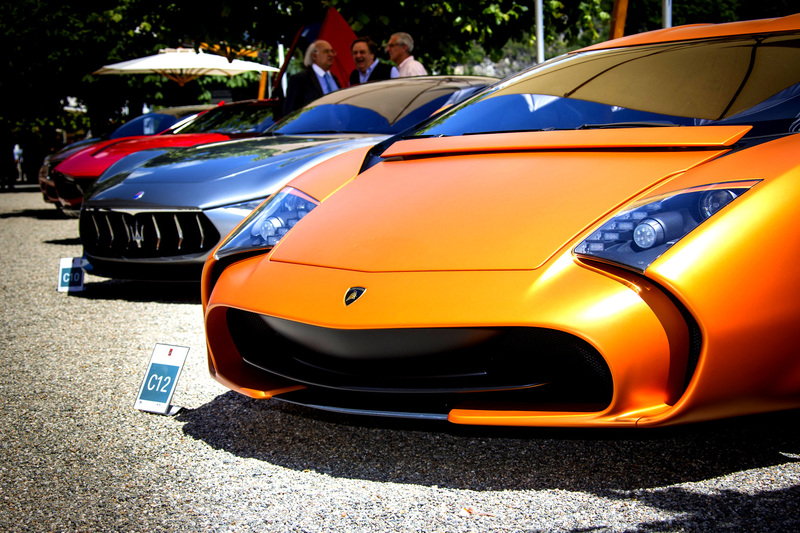 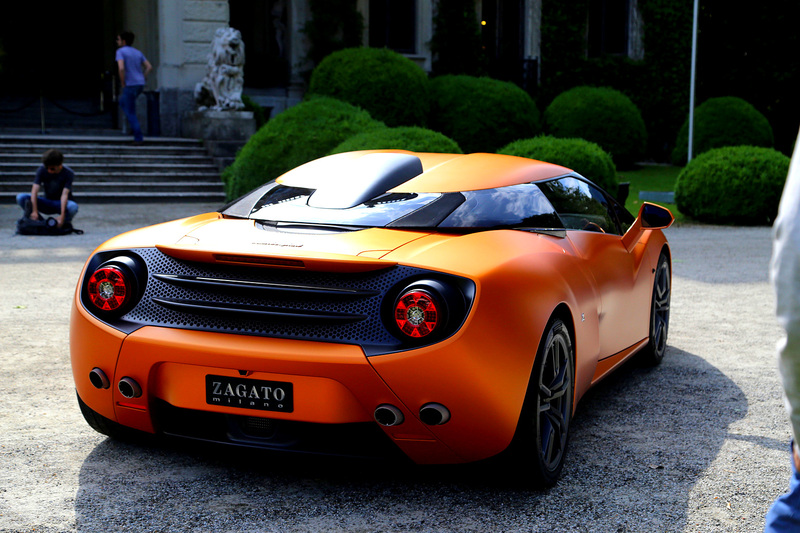 The modern prototypes were especially well represented with the international debut of the Lamborghini Gallardo 5-95 Zagato and 2014 MINI Superleggera Vision.Image by Nicolas Jeannier. 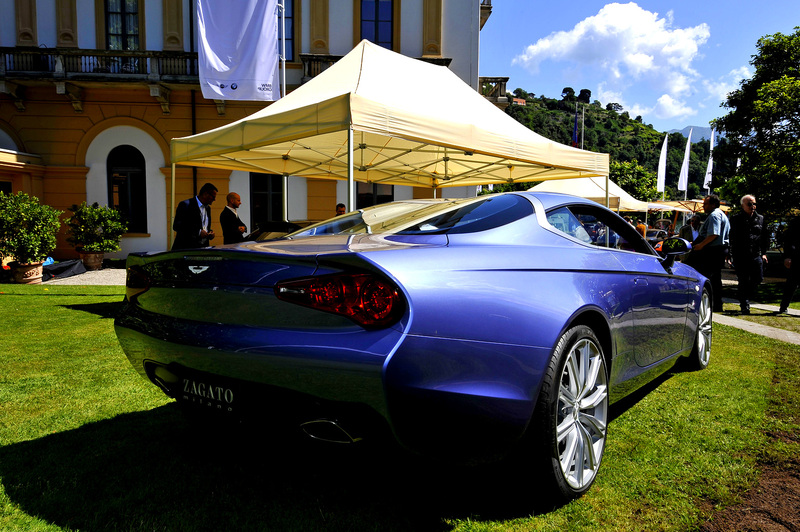 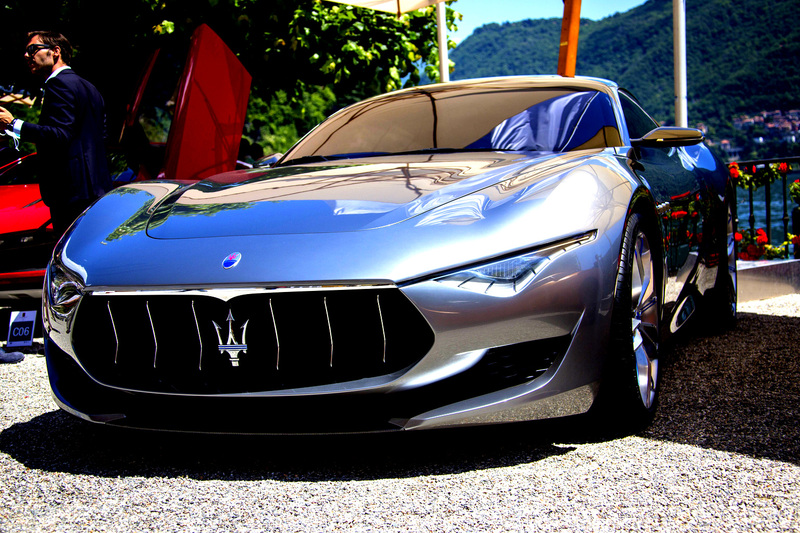 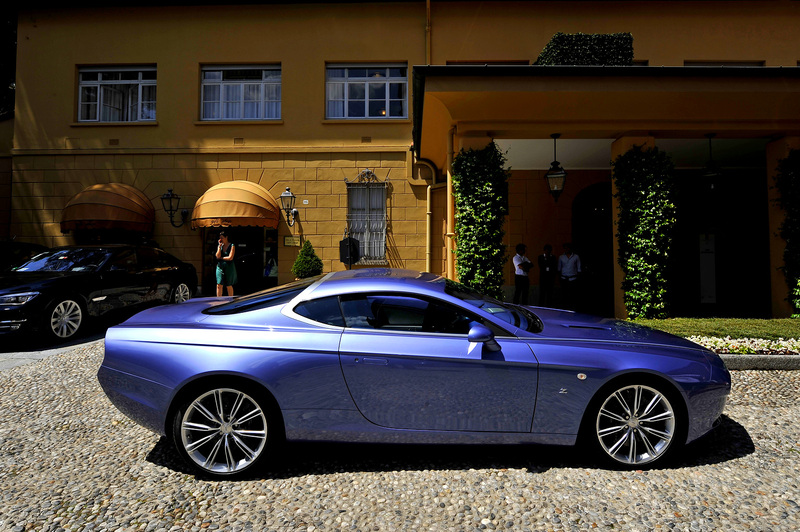 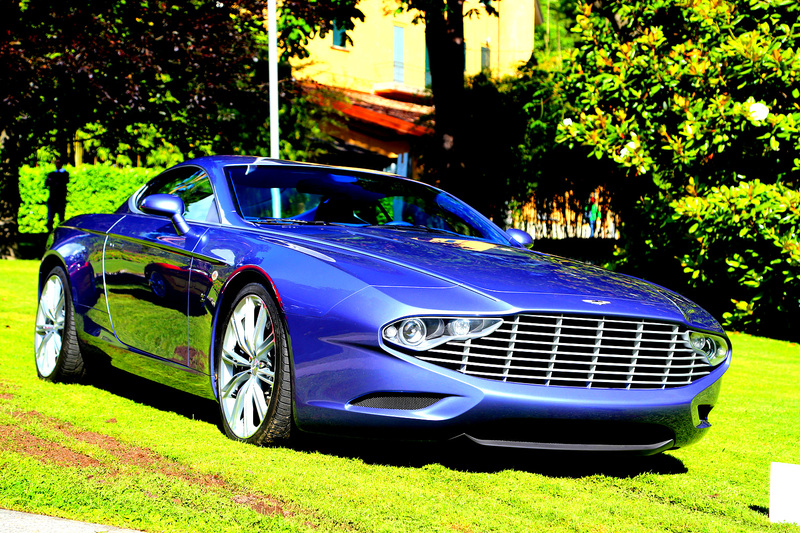 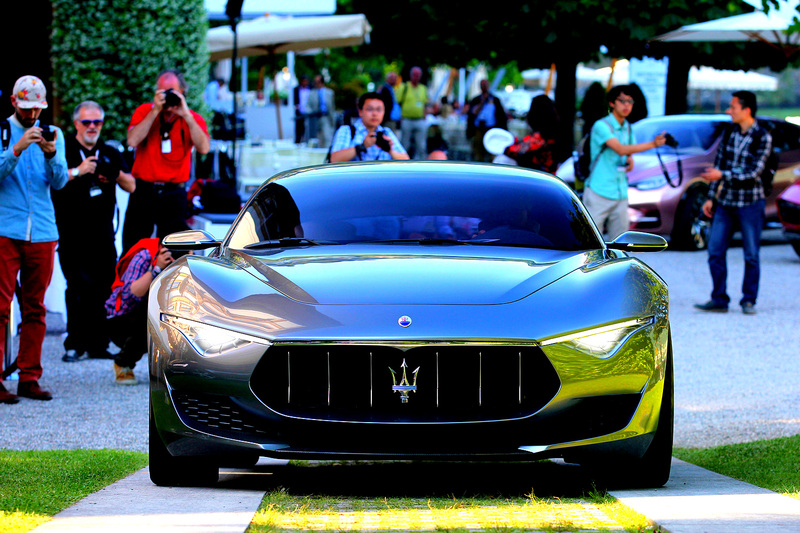 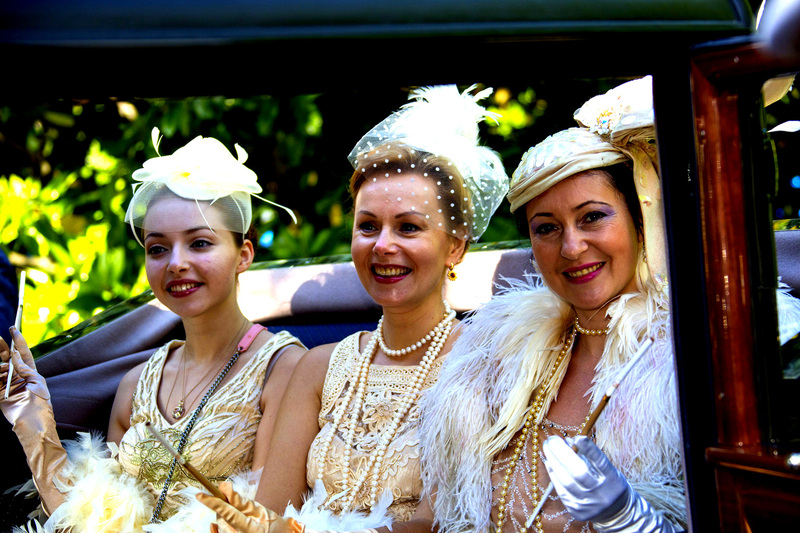 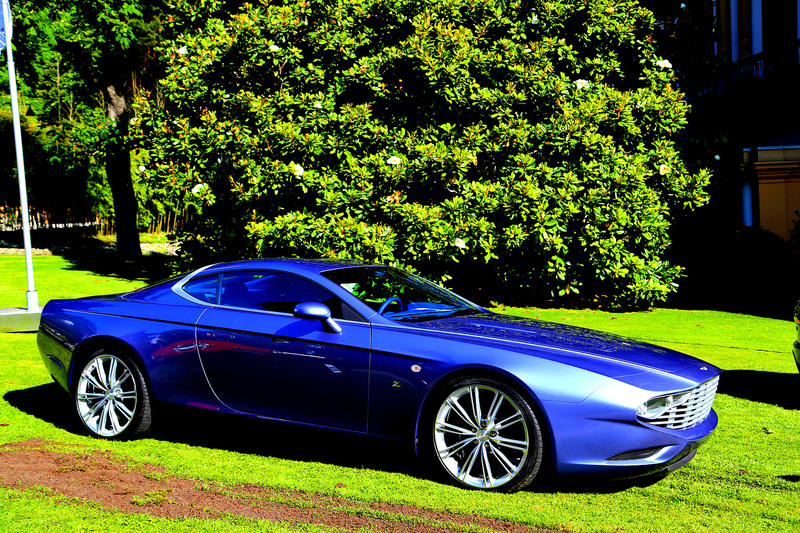 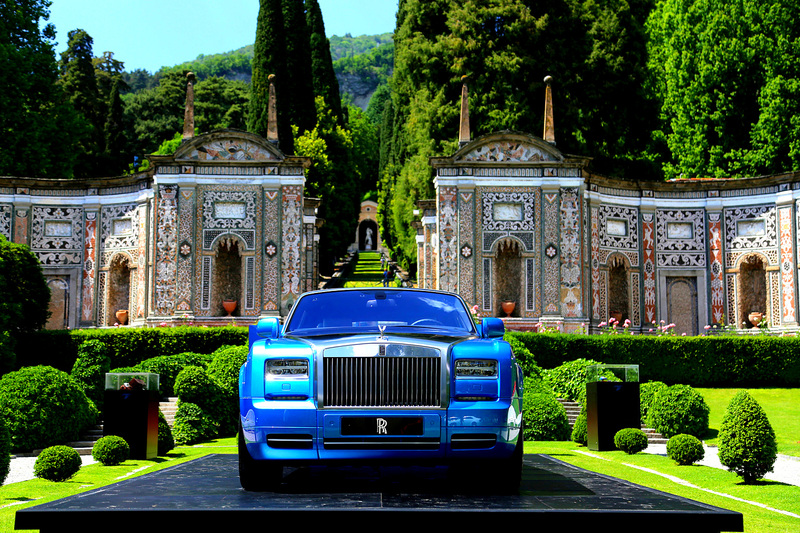 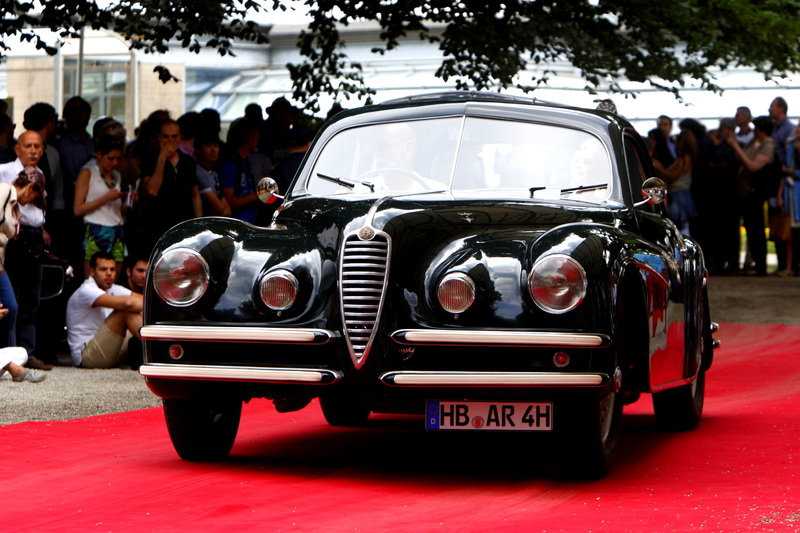 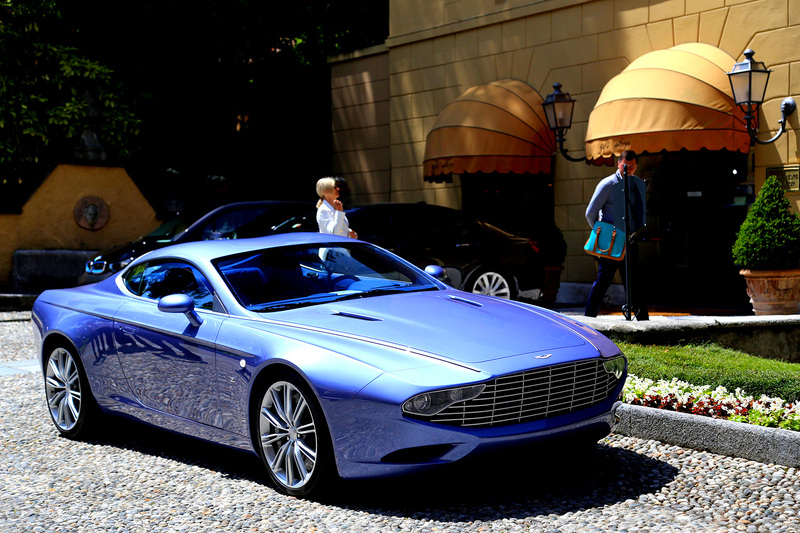 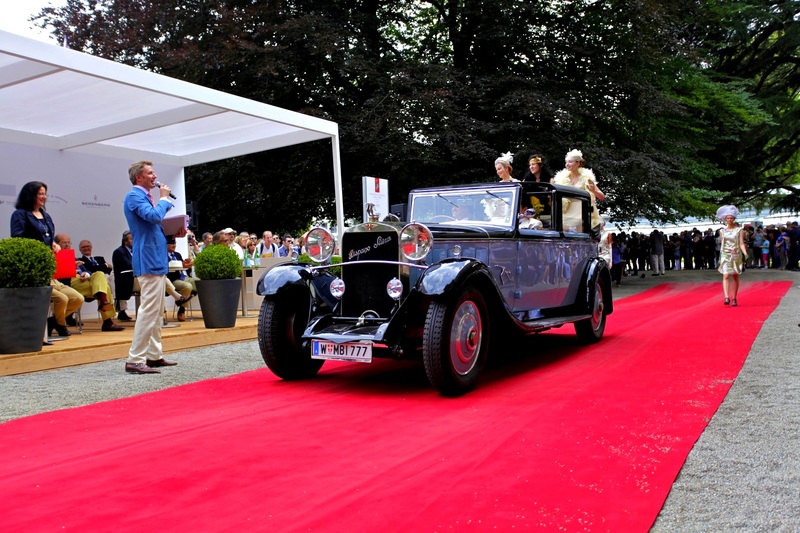 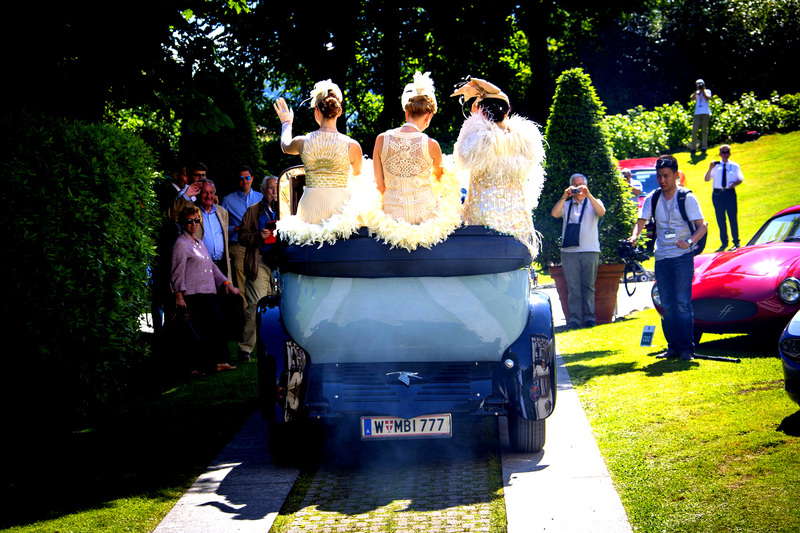 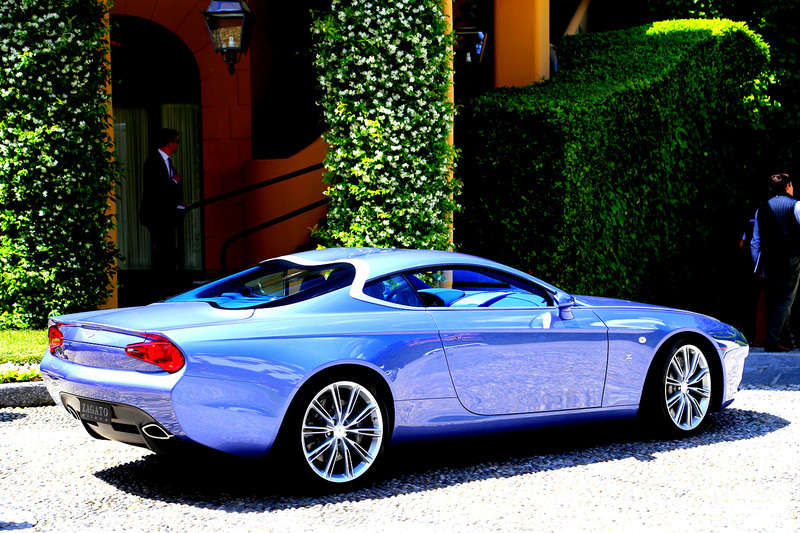 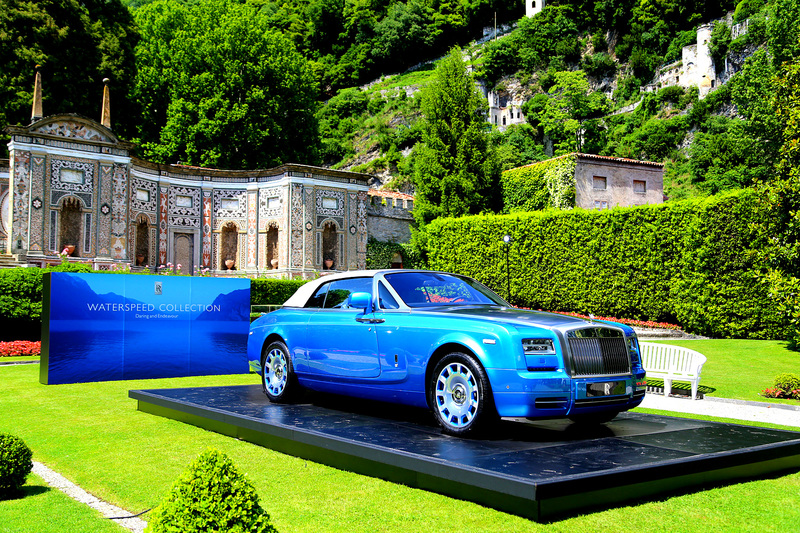 2014 Villa d'Este... 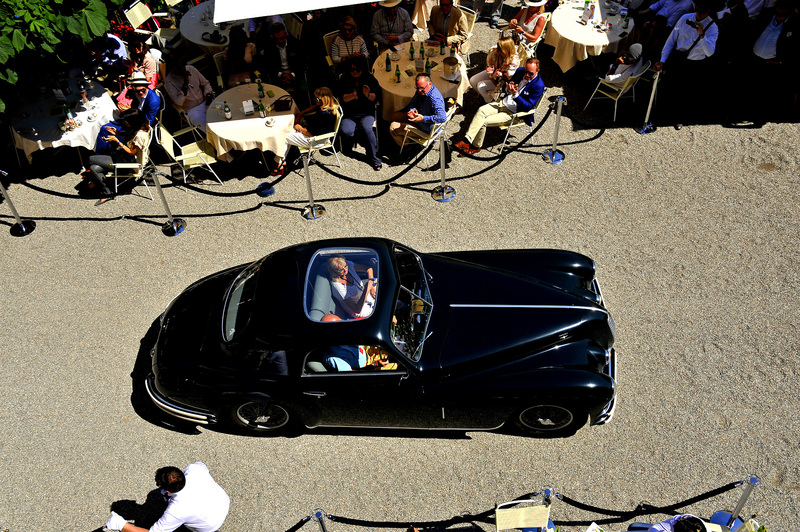 Racing Heroes The authority that is the Concorso d'Eleganza Villa d'Este continues to grow and this year's event had undoubtedly the best cars in the world. 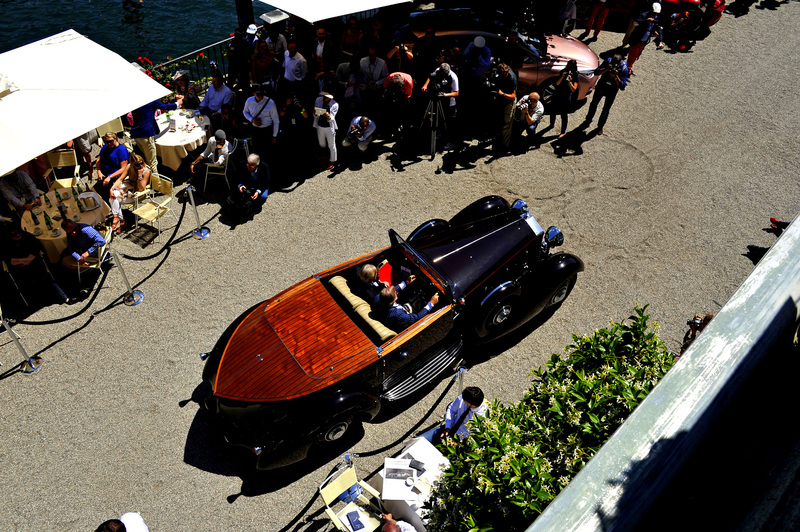 One example is the stunning 1931 Alfa Romeo 6C 1750 GS Spider which took the best of show for collector Corrado Lopresto. 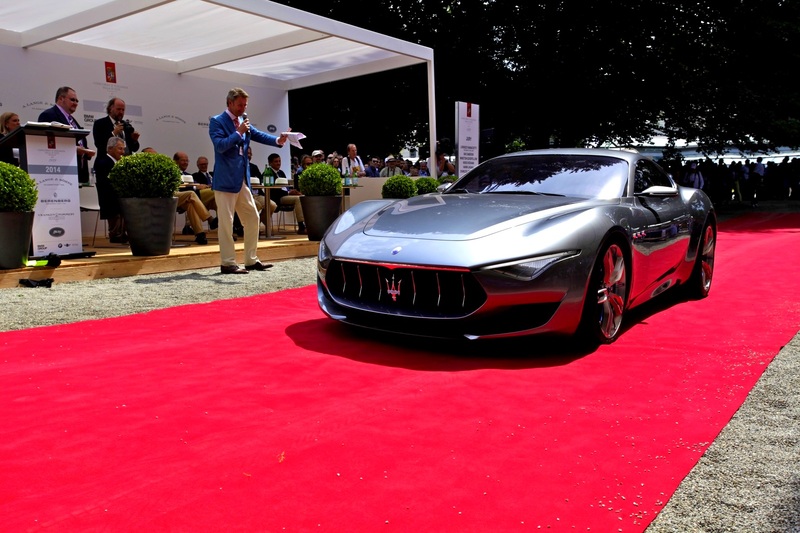 Maserati's 100th anniversary was this year's main theme at Villa and the group of cars assembled on the historic grounds were better than any previous centennial display. 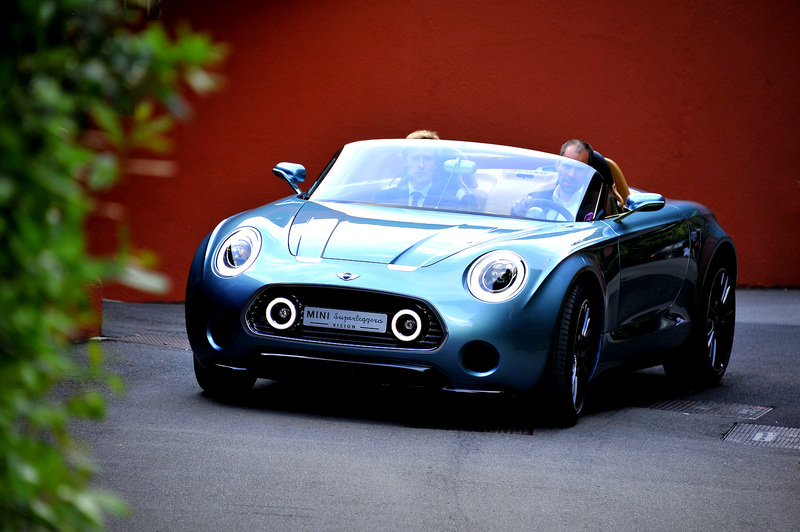 The modern prototypes were especially well represented with the international debut of the Lamborghini Gallardo 5-95 Zagato and 2014 MINI Superleggera Vision.Image by Nicolas Jeannier.